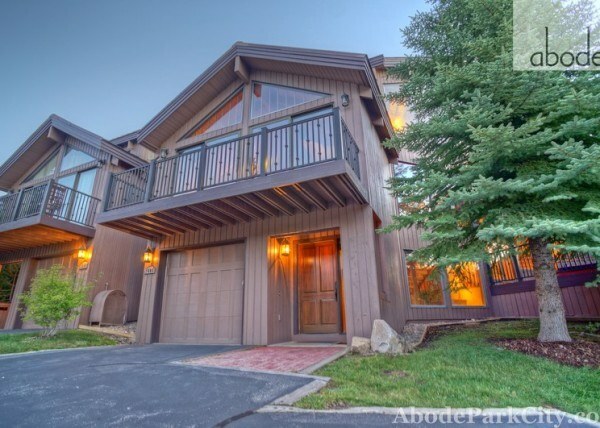 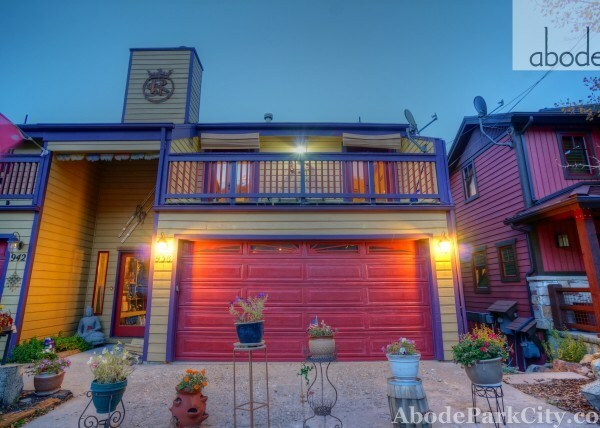 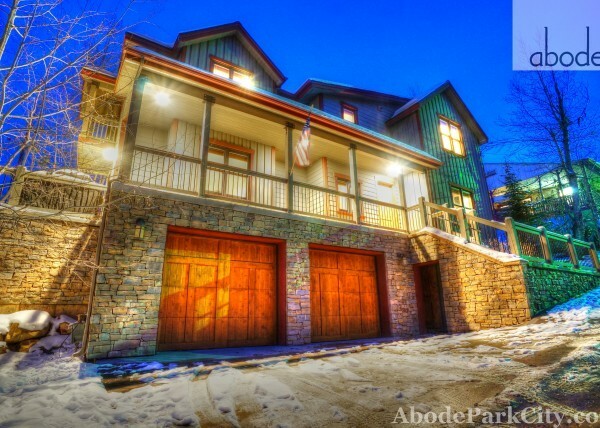 Abode at Rio Grande Villa located at the center of Main Street amongst Park City’s acclaimed skiing, shopping, dining, and cultural scene. 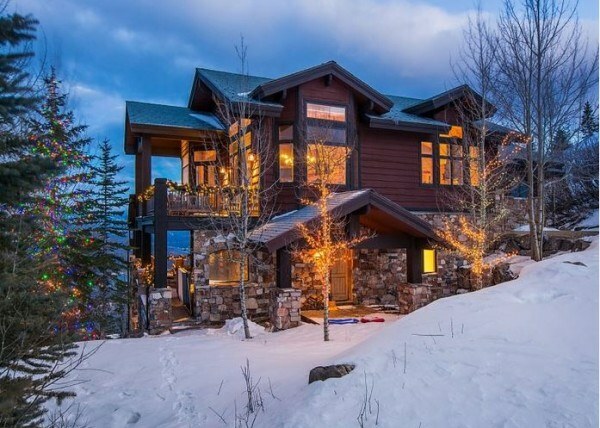 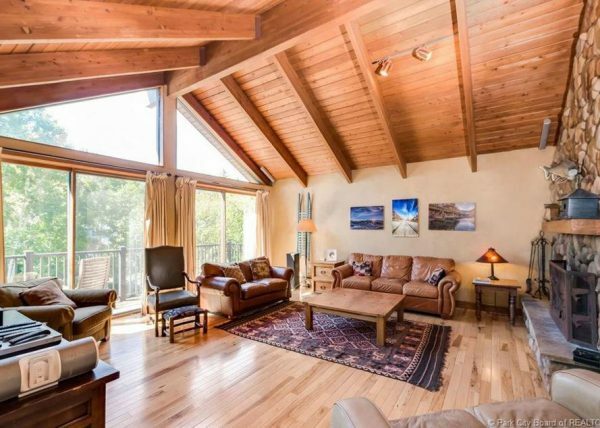 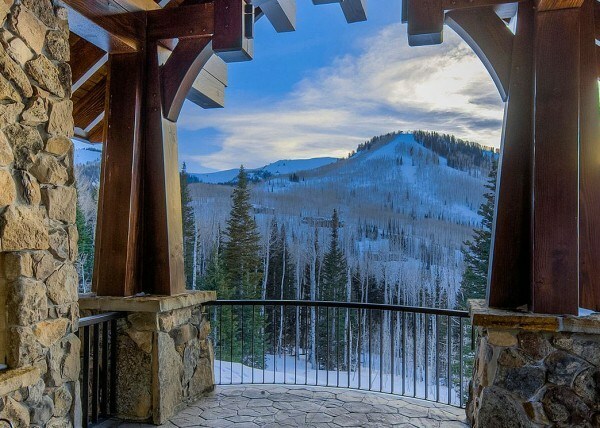 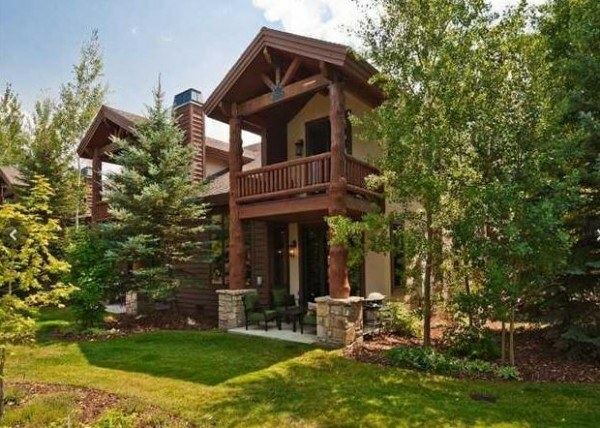 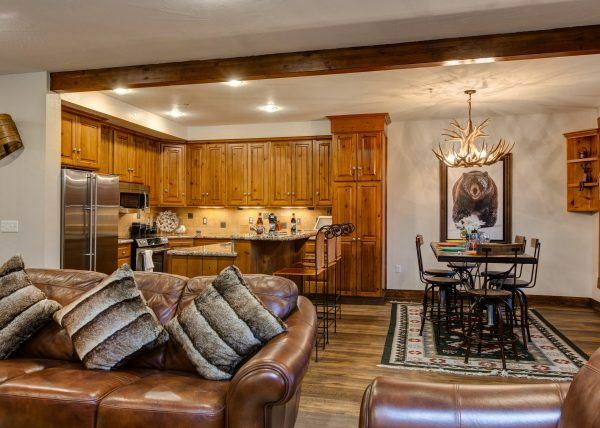 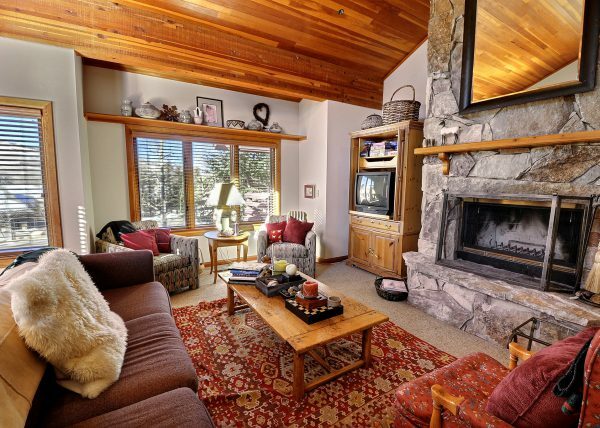 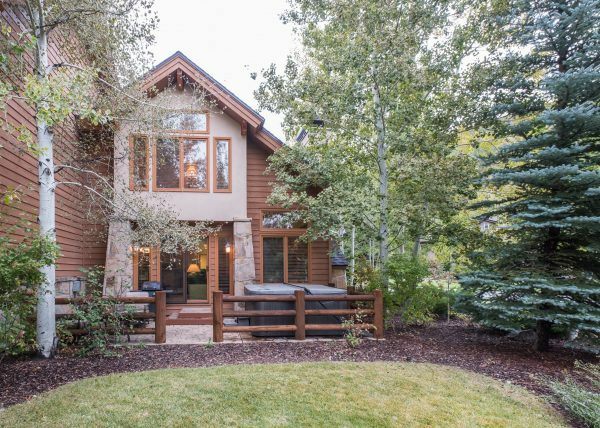 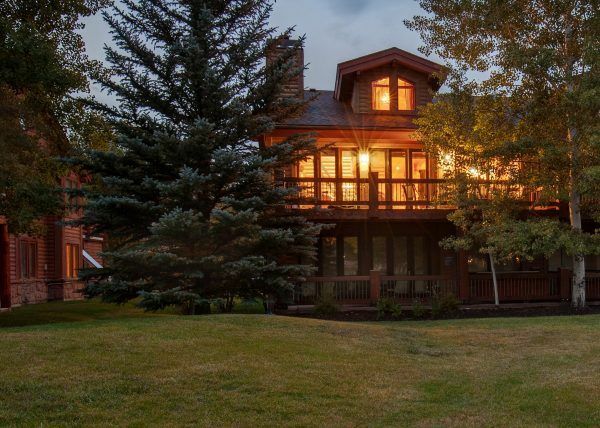 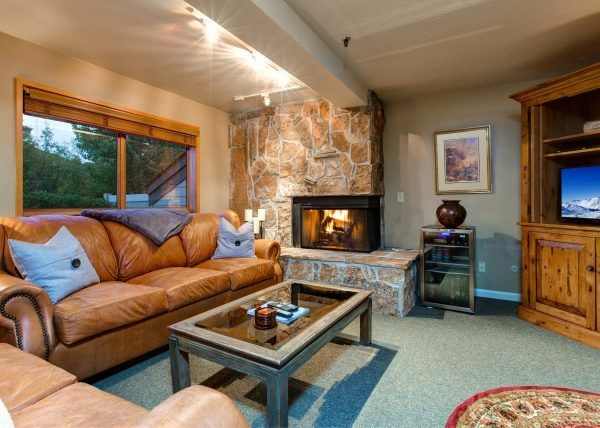 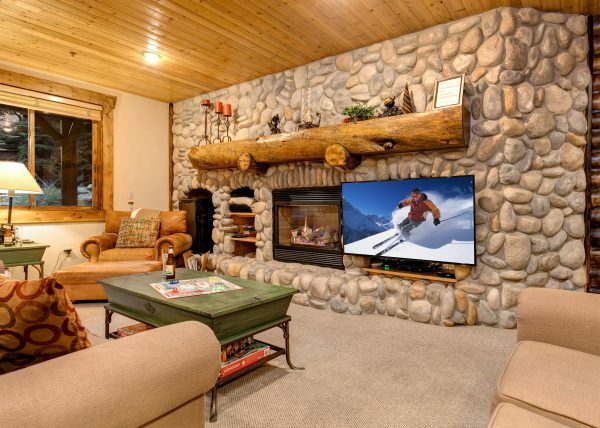 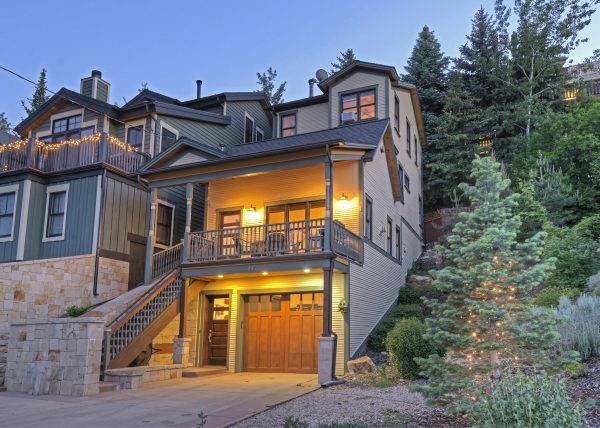 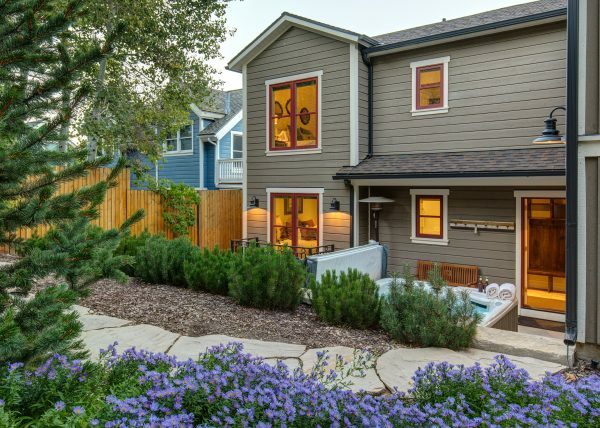 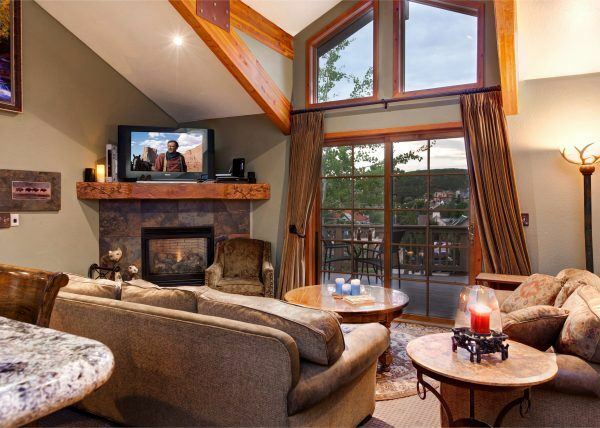 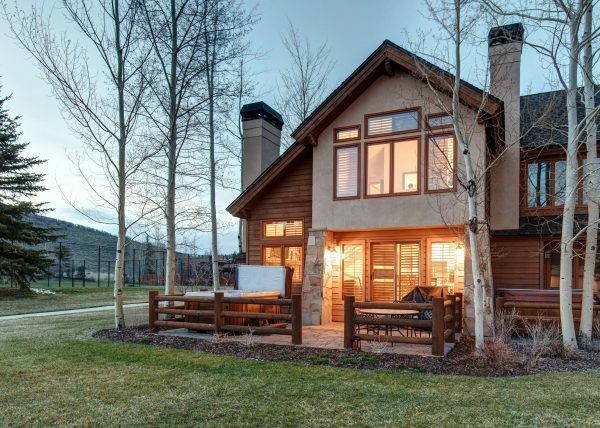 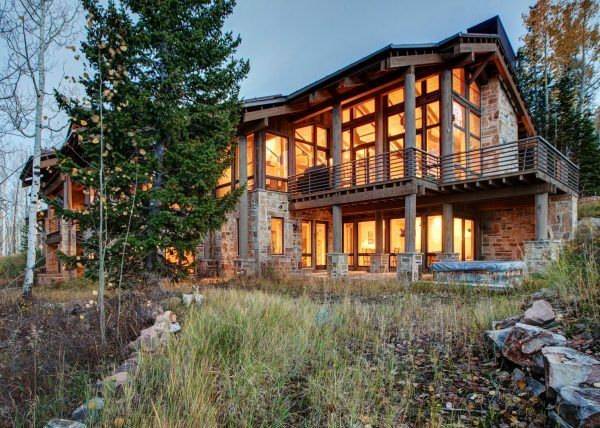 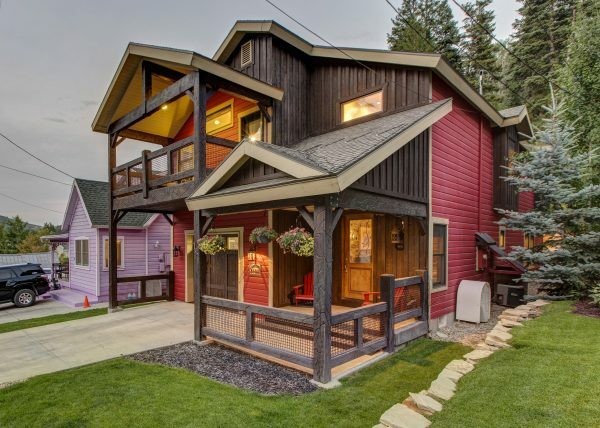 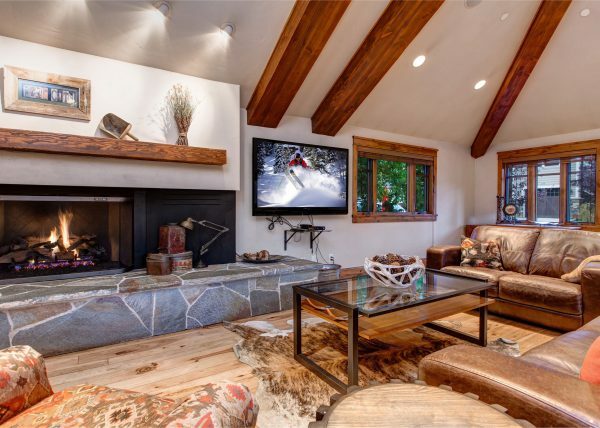 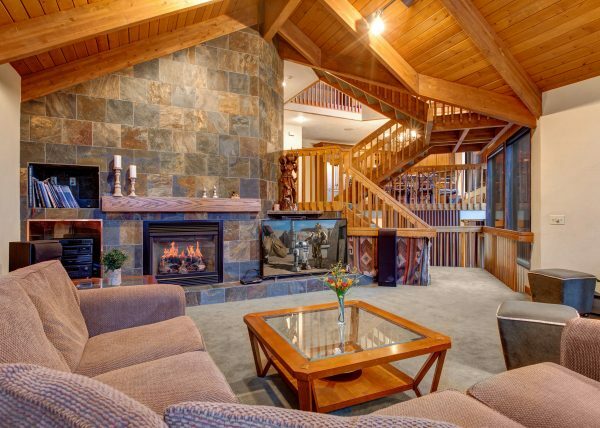 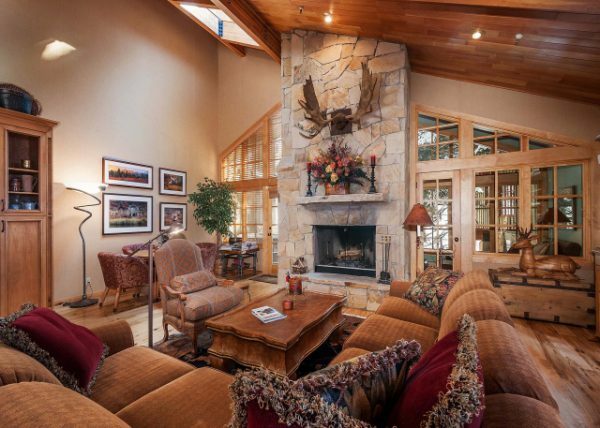 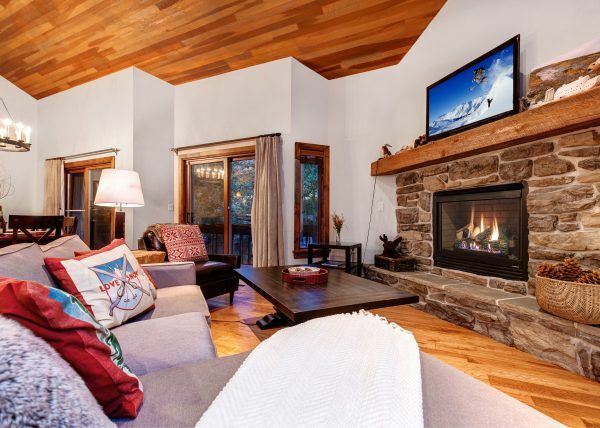 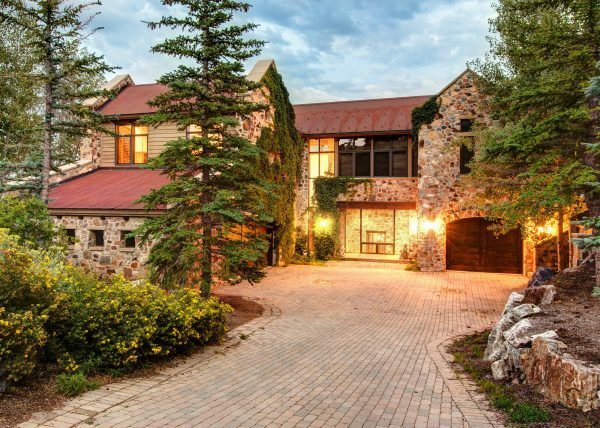 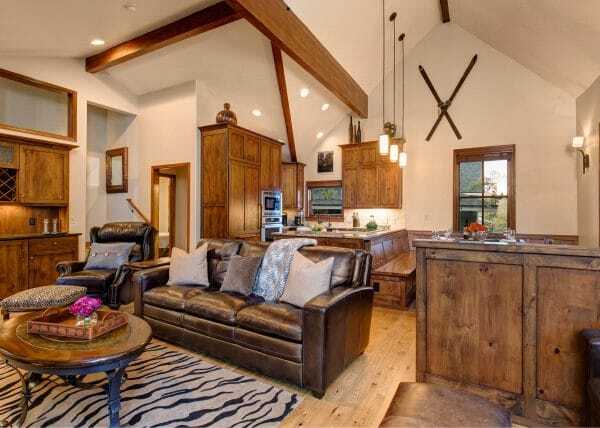 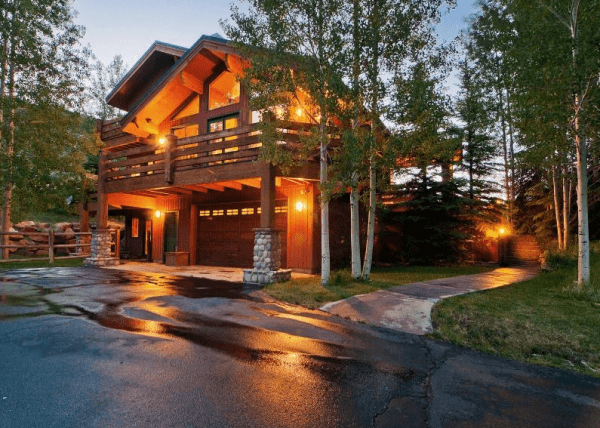 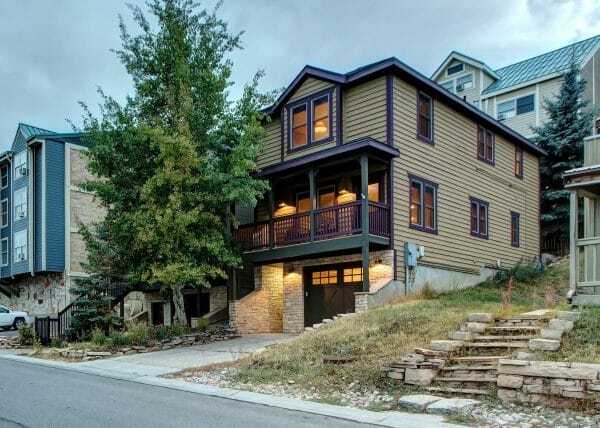 This property boasts walking access to all of historic Old Town’s attractions, and ski-in/ski-out access to boot. 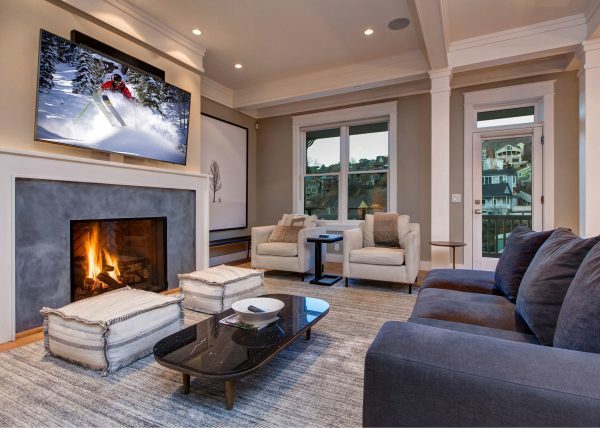 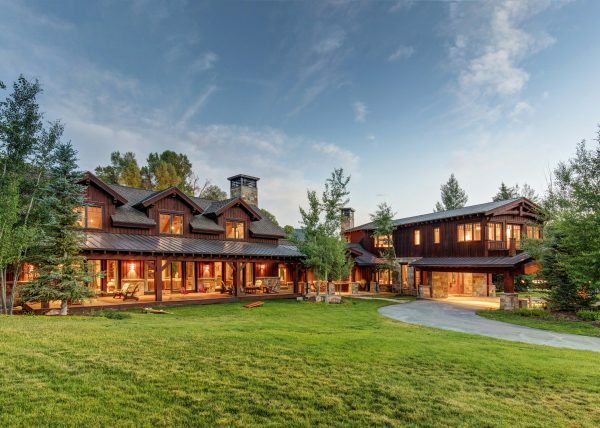 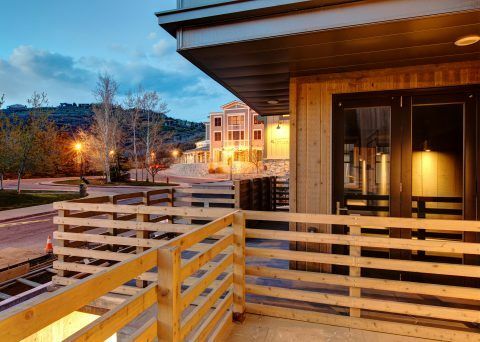 Guests will enjoy unparalleled access to shops, restaurants, entertainment, arts, and events in addition to ski lift access right at their doorstep. 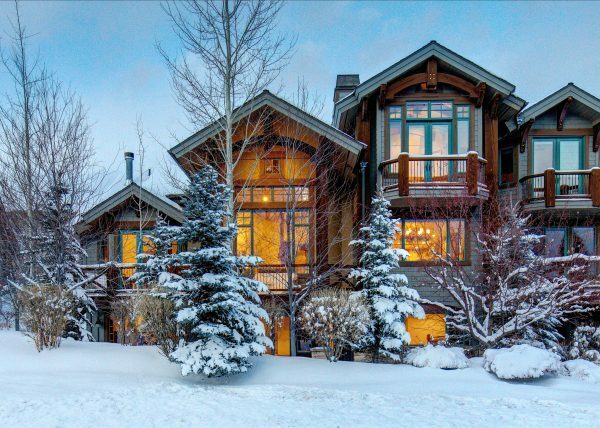 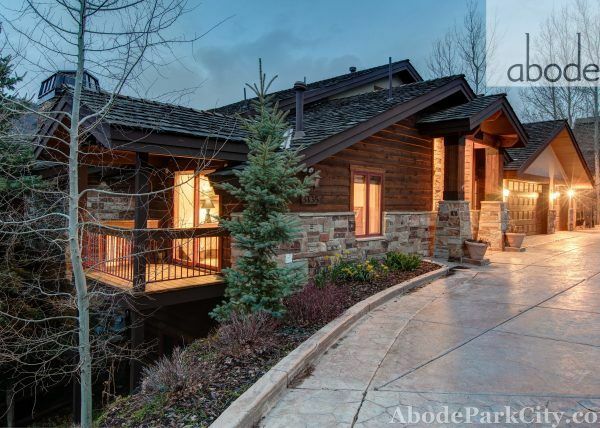 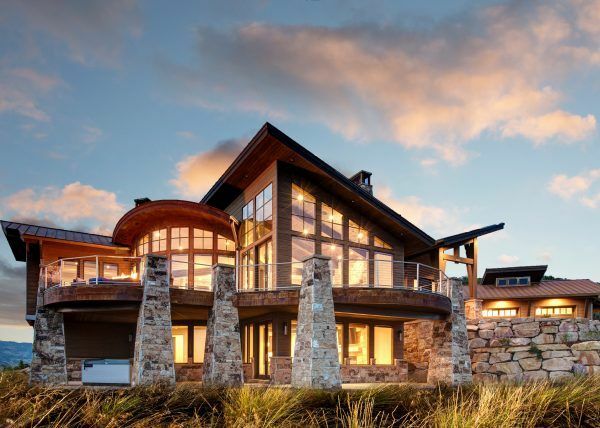 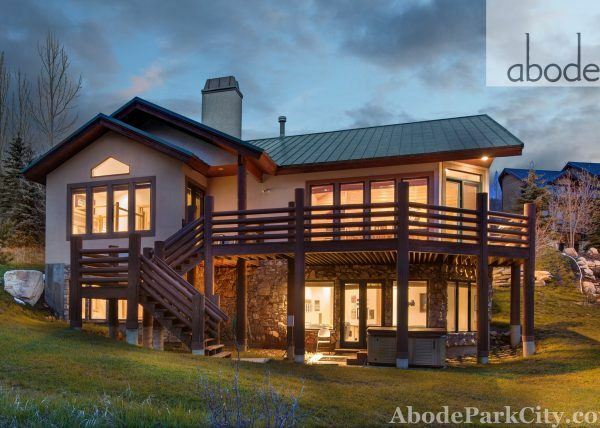 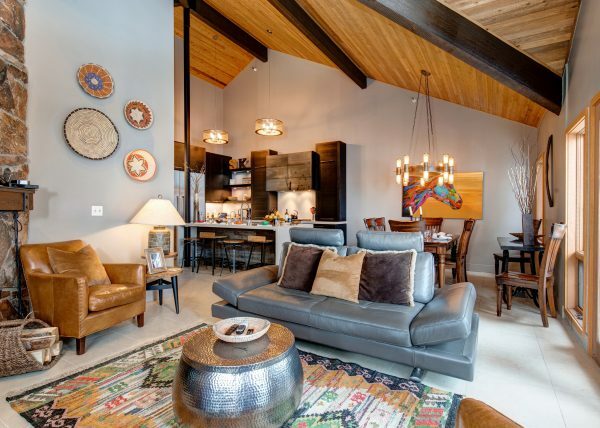 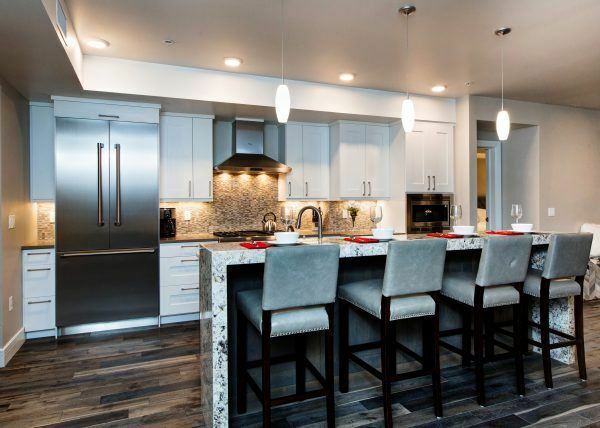 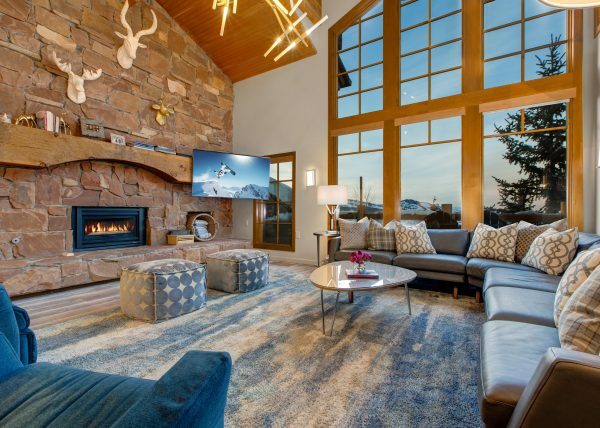 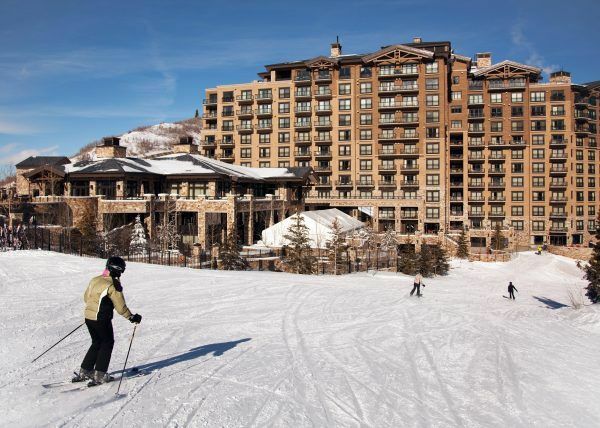 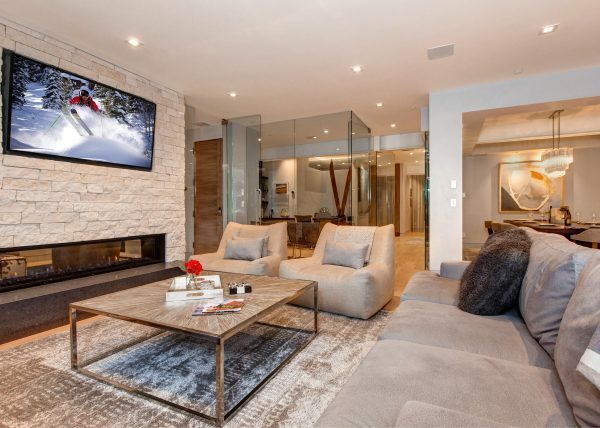 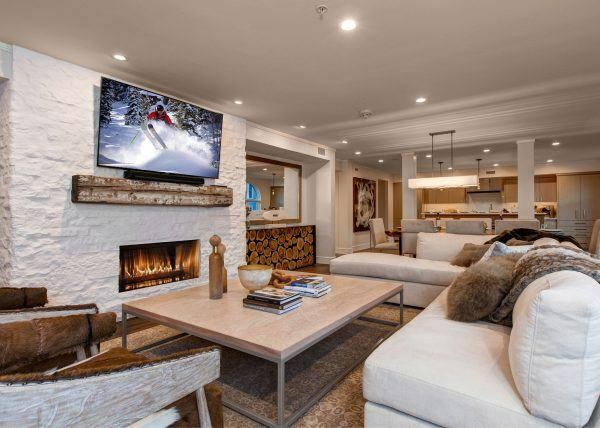 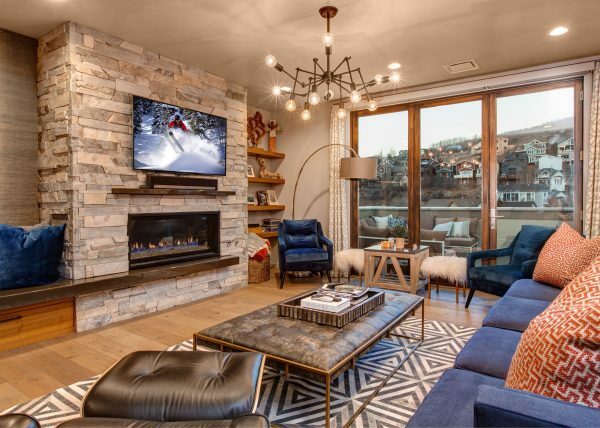 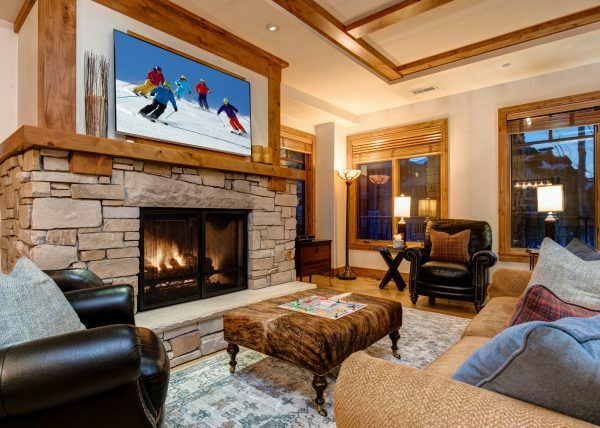 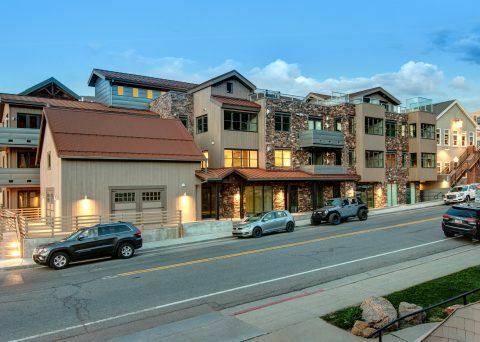 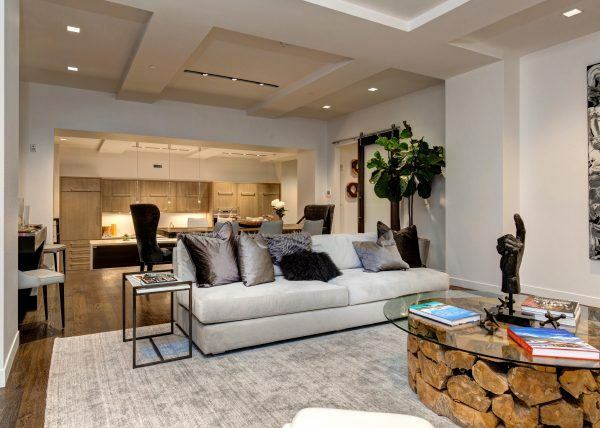 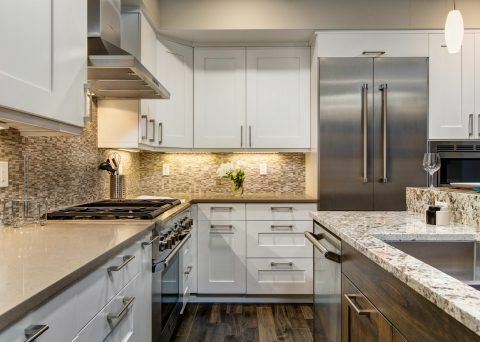 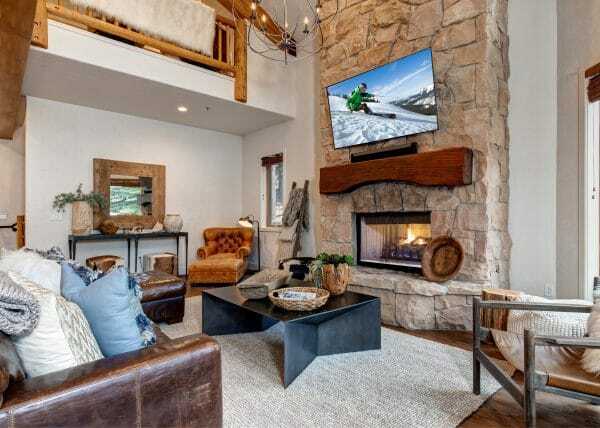 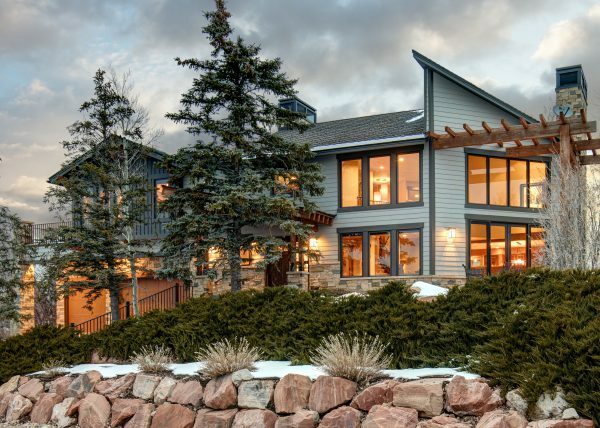 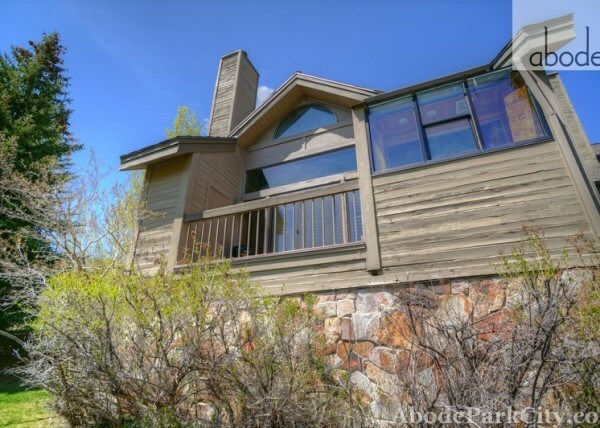 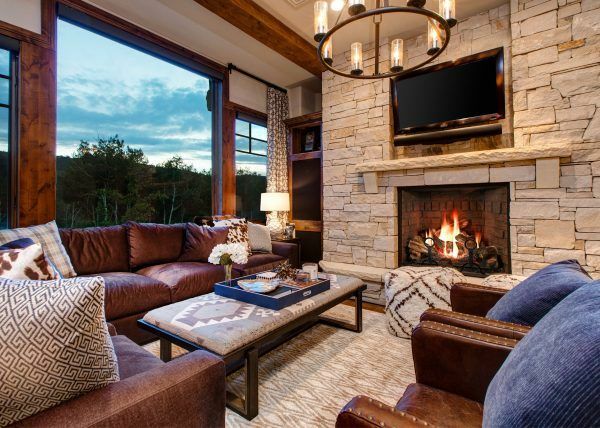 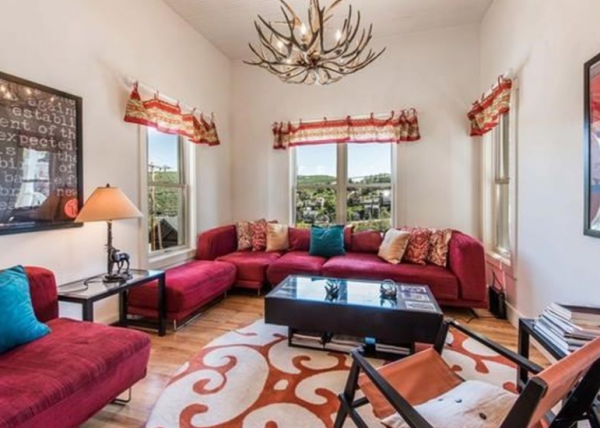 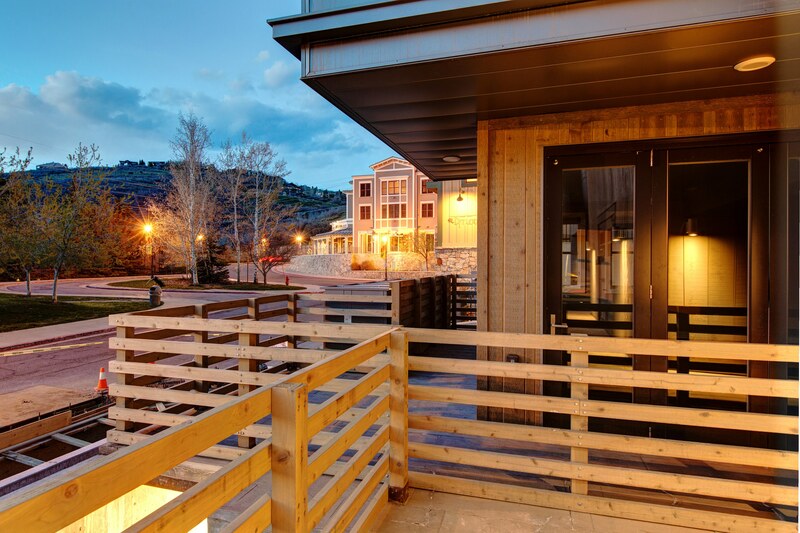 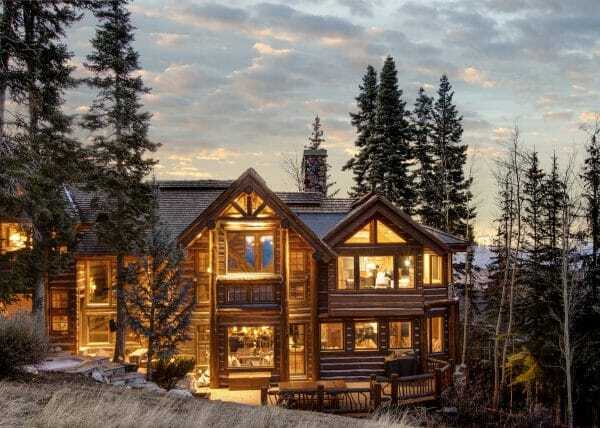 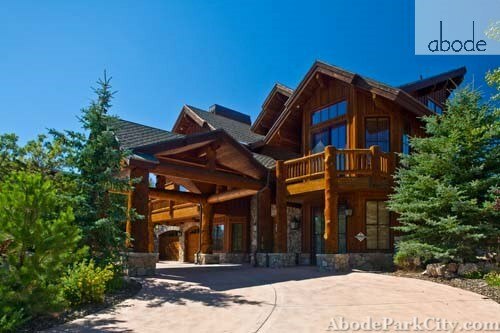 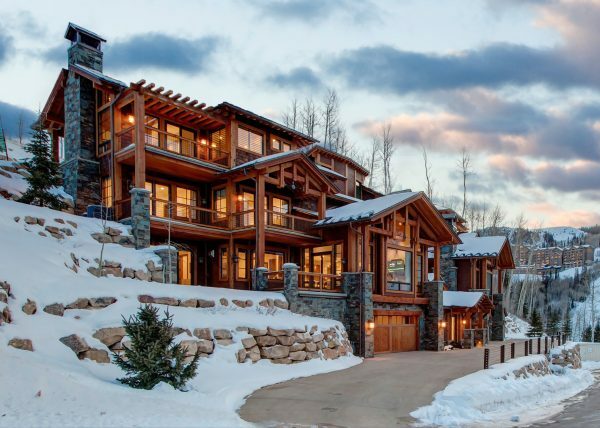 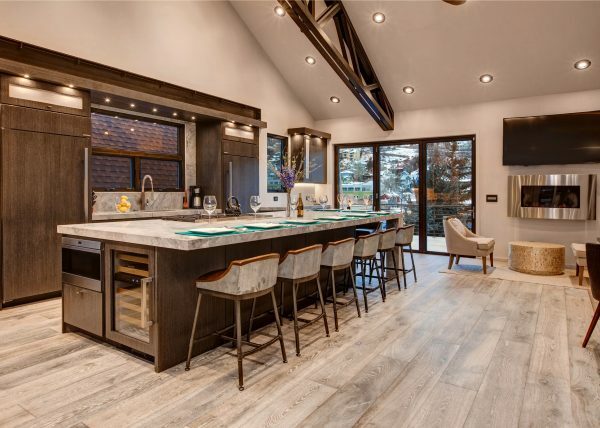 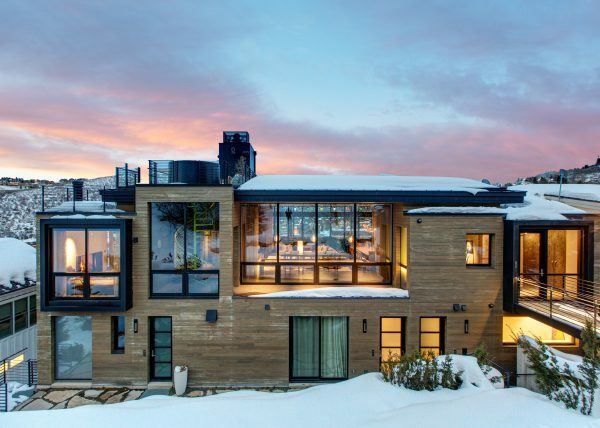 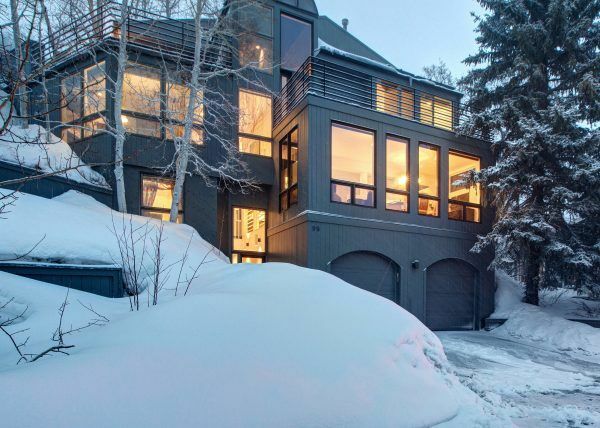 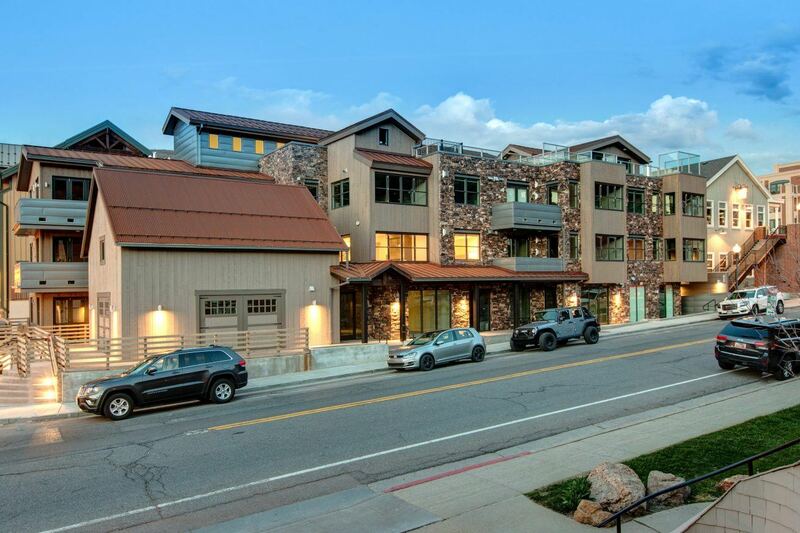 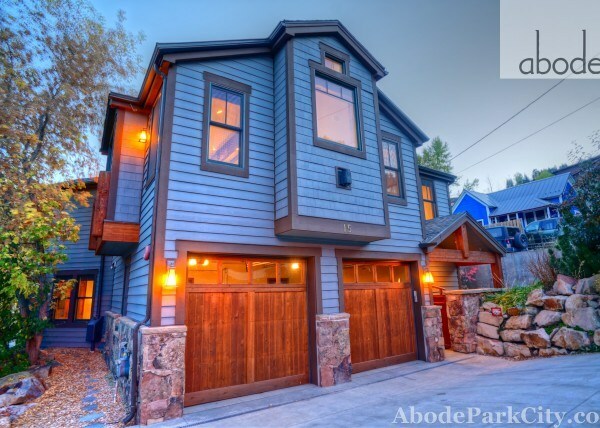 With a direct connection to the Town Lift Plaza, Abode at Rio Grande stands above other luxury properties, by offering true, vibrant, in-the-mix Park City living. 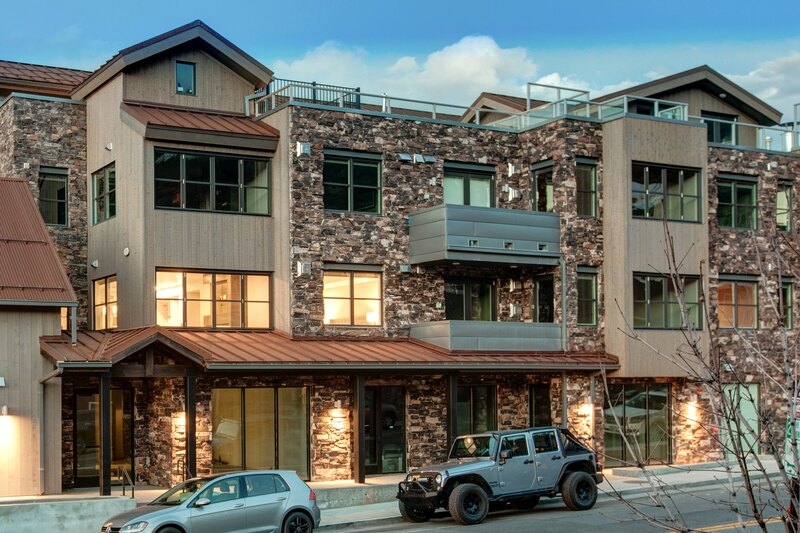 Once you park your car in your private underground parking spot, you needn’t think about transportation again. 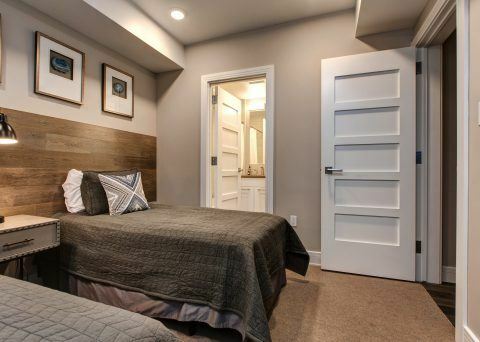 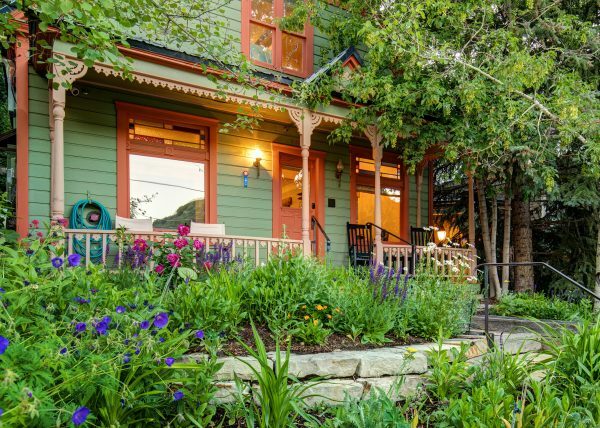 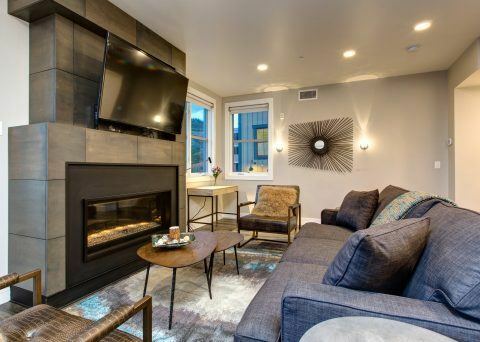 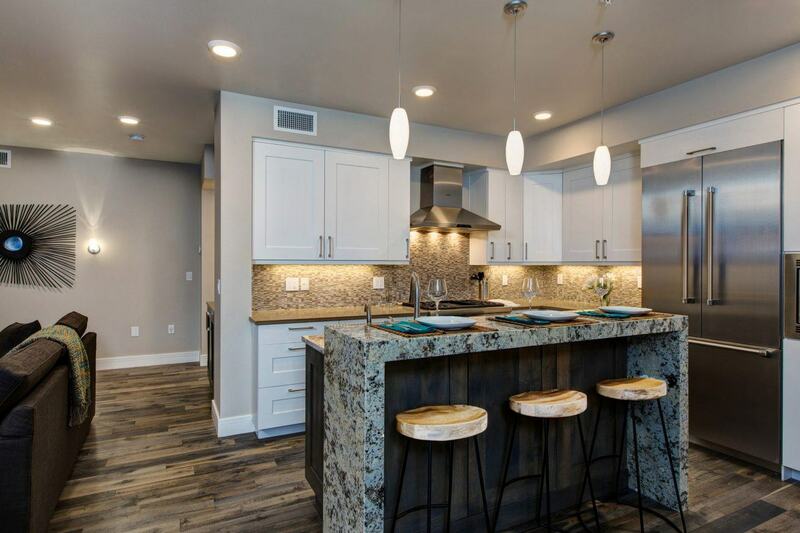 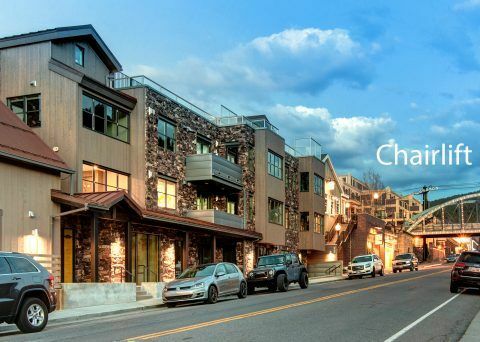 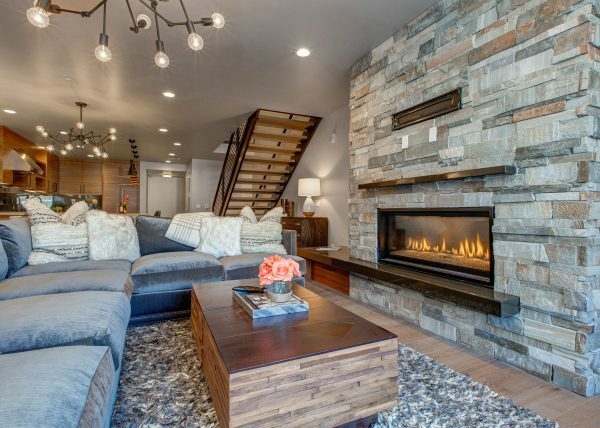 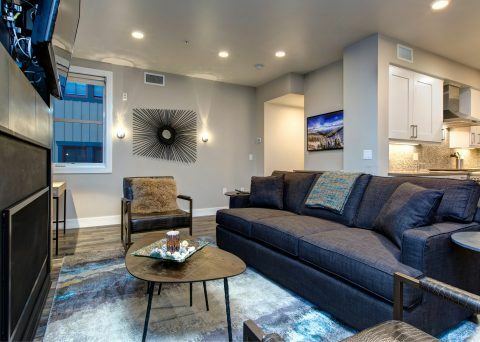 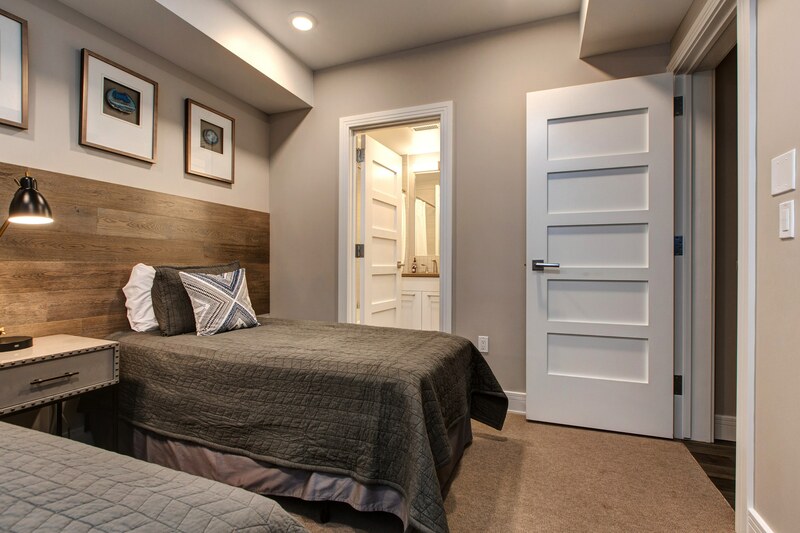 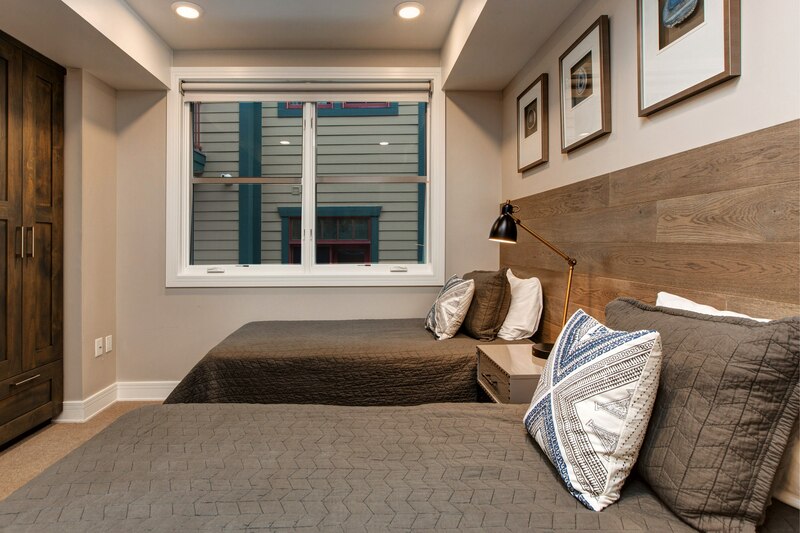 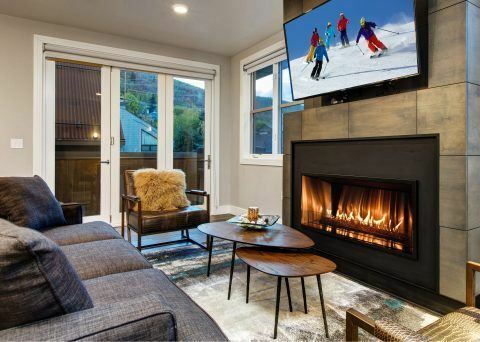 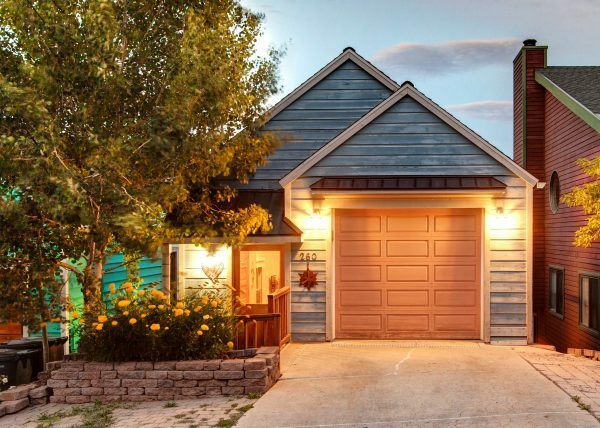 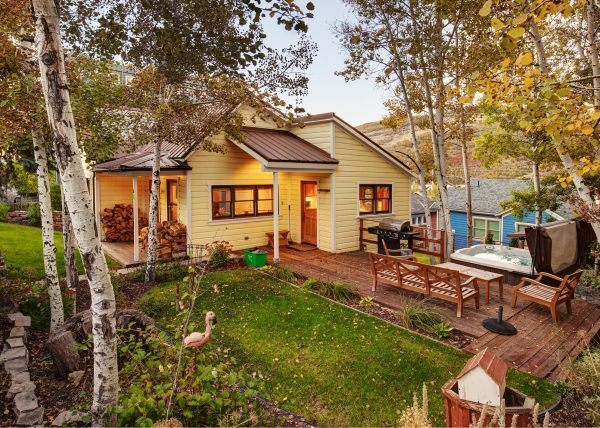 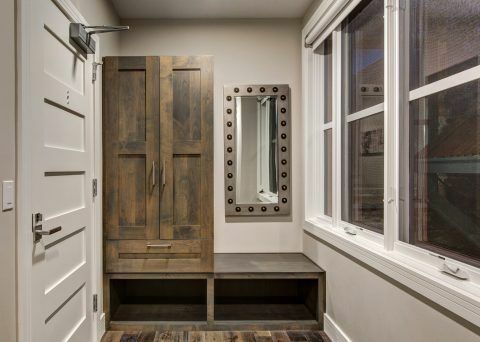 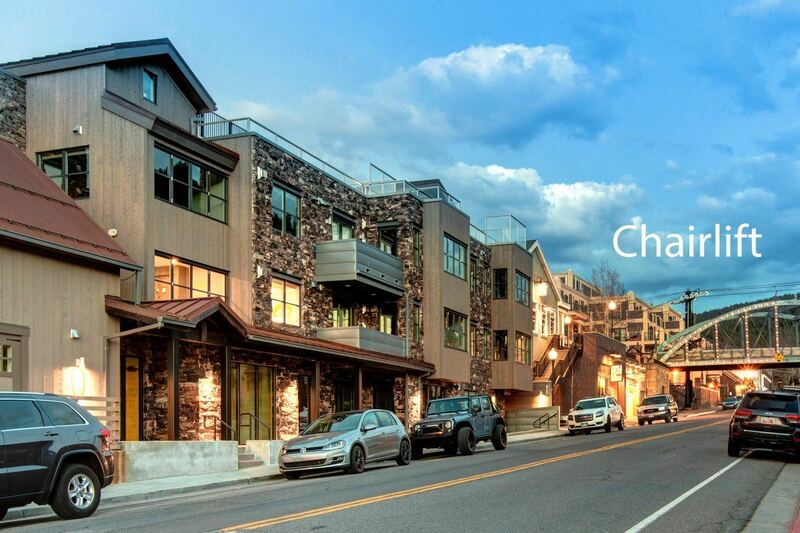 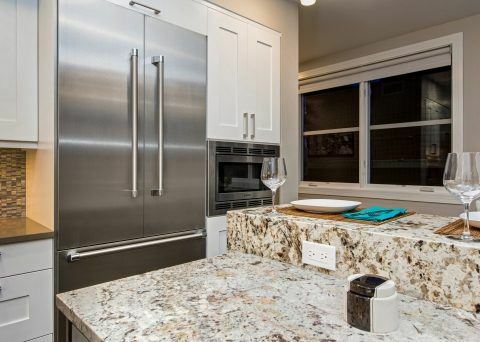 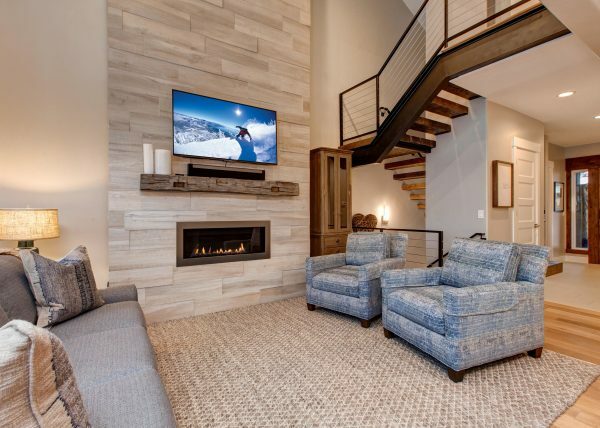 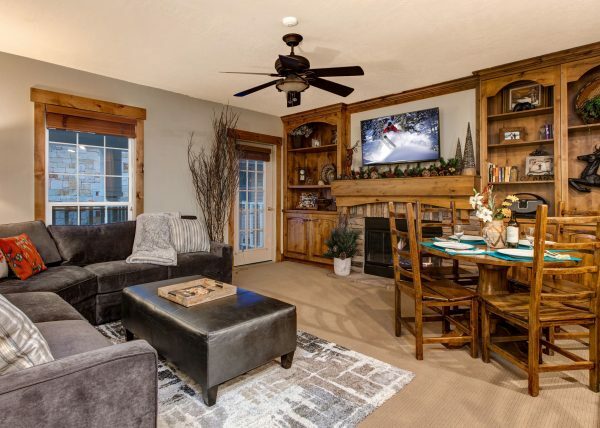 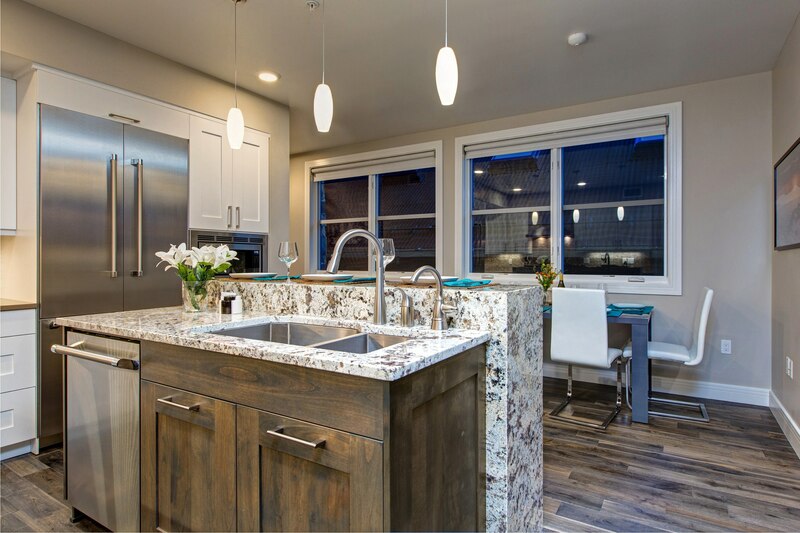 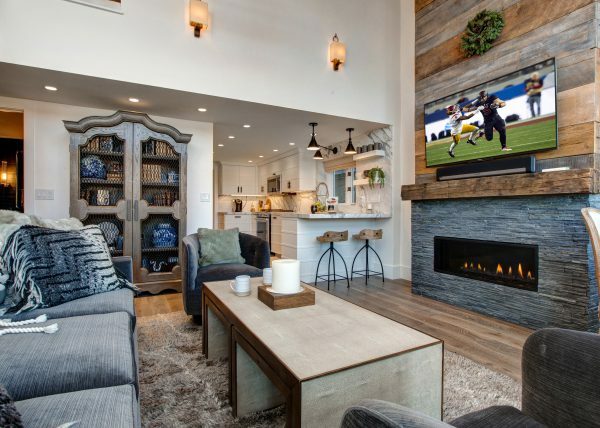 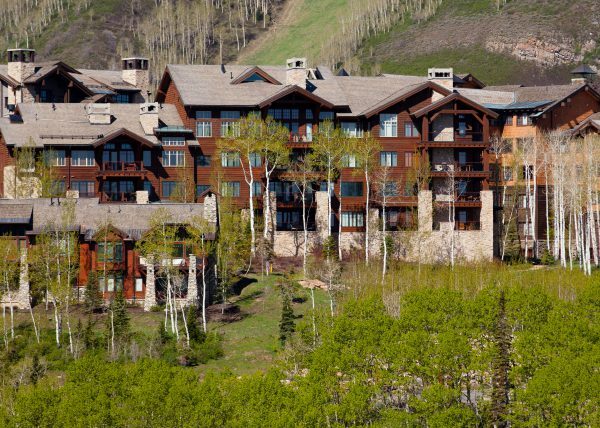 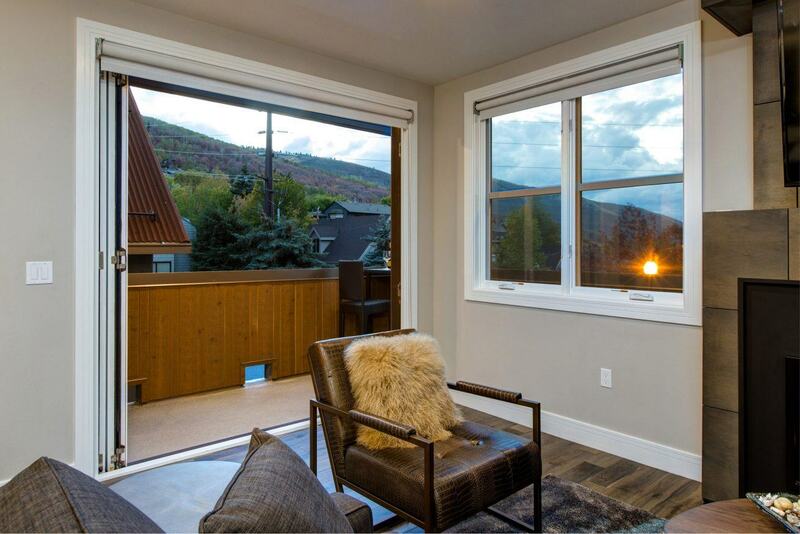 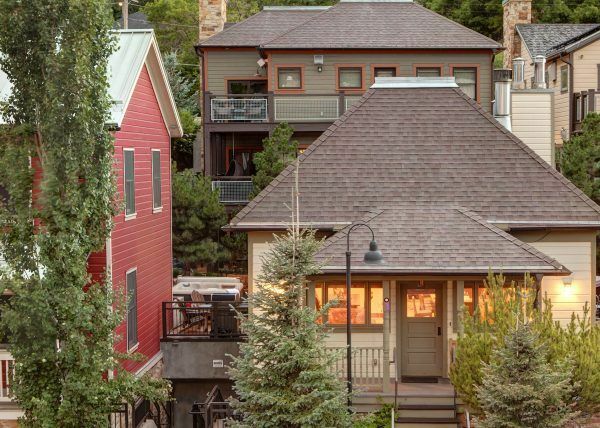 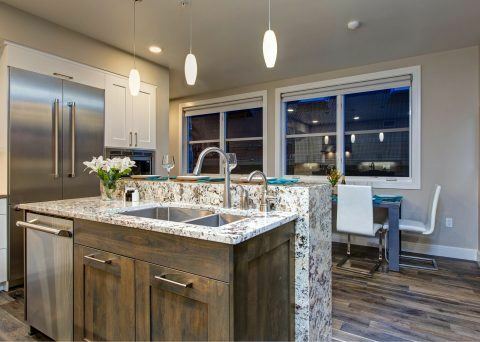 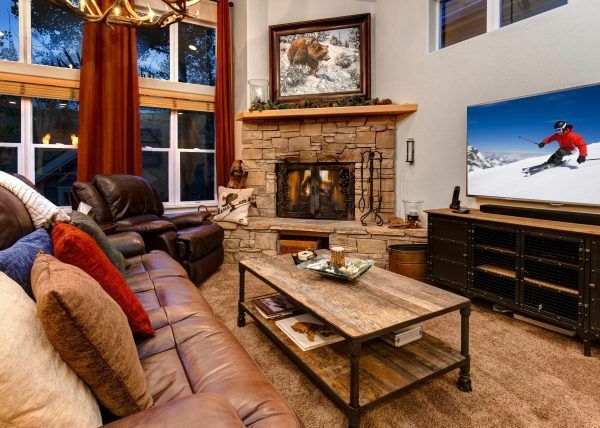 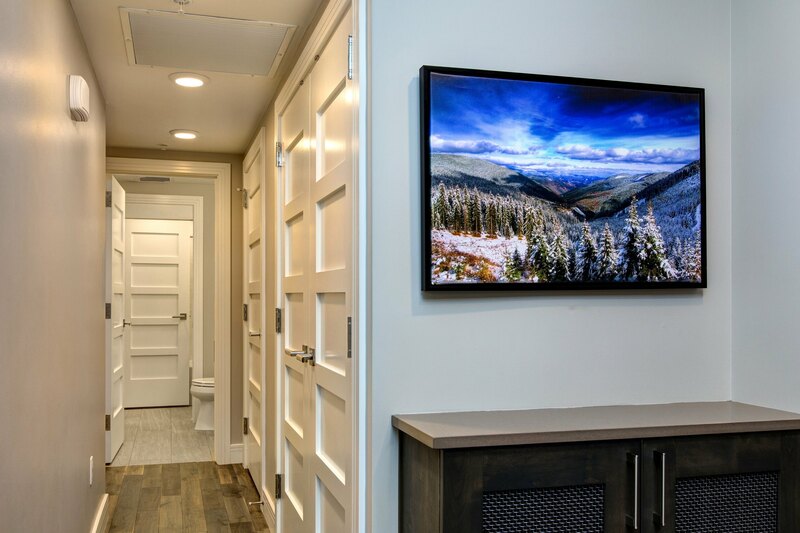 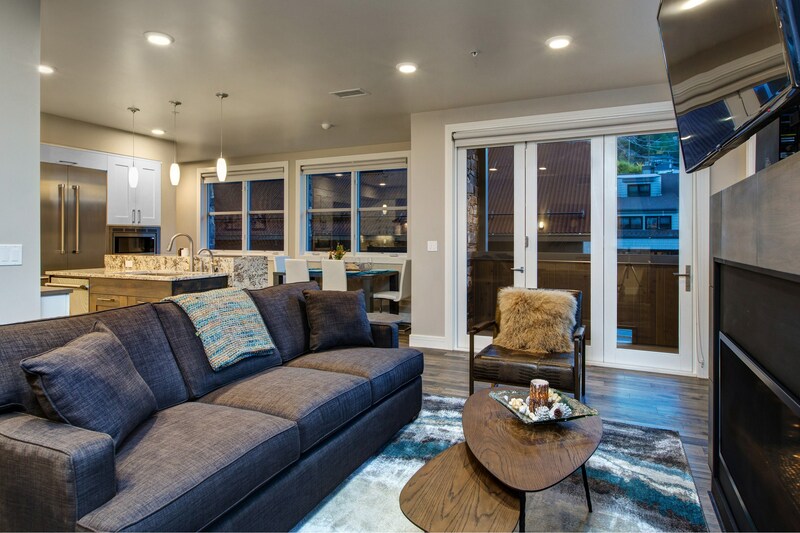 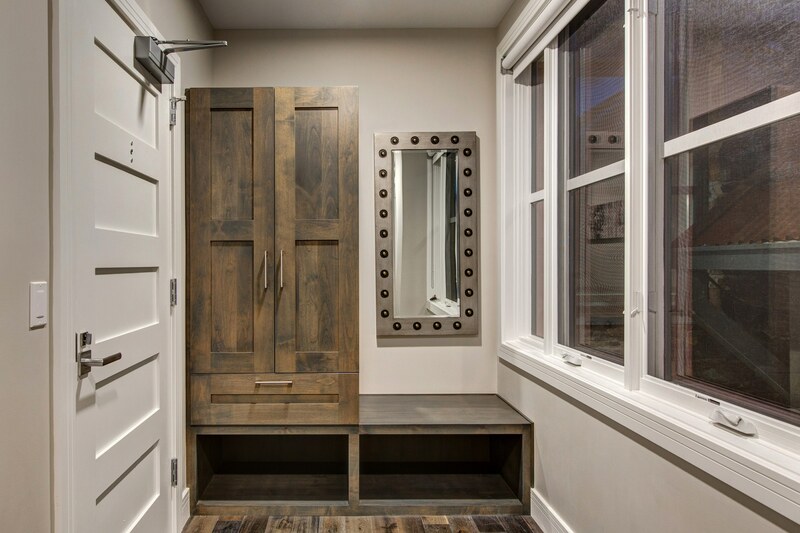 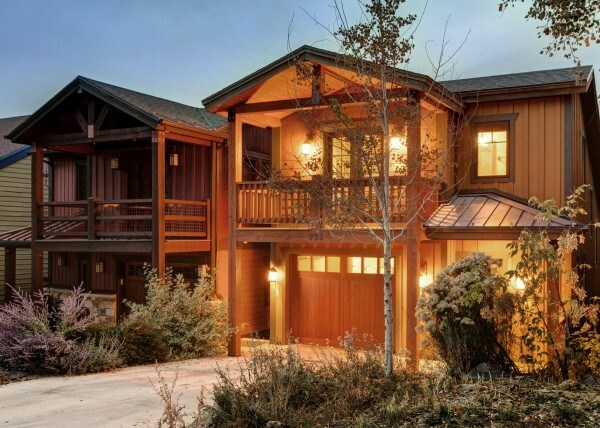 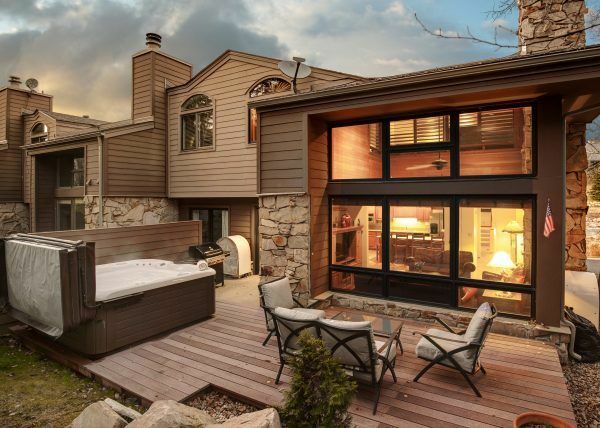 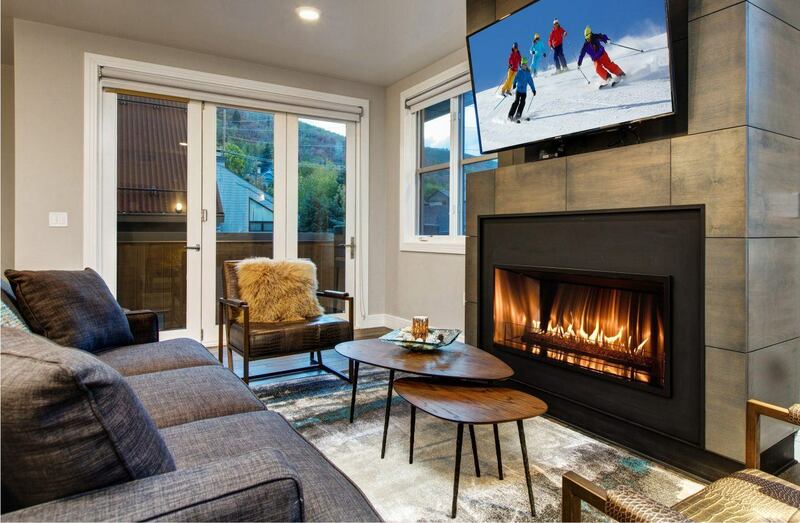 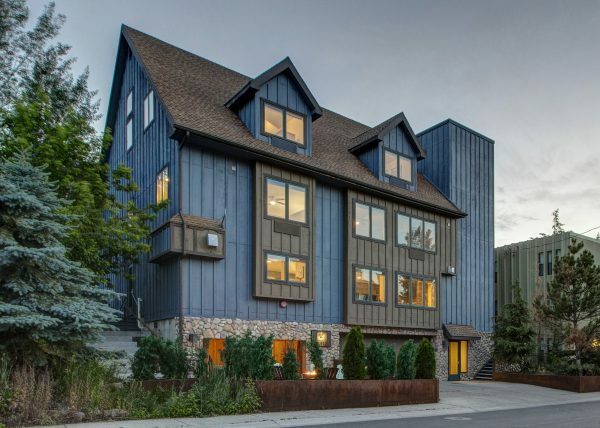 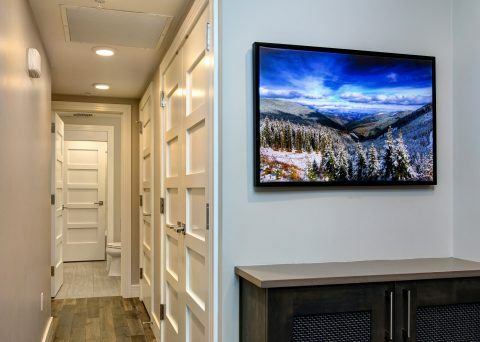 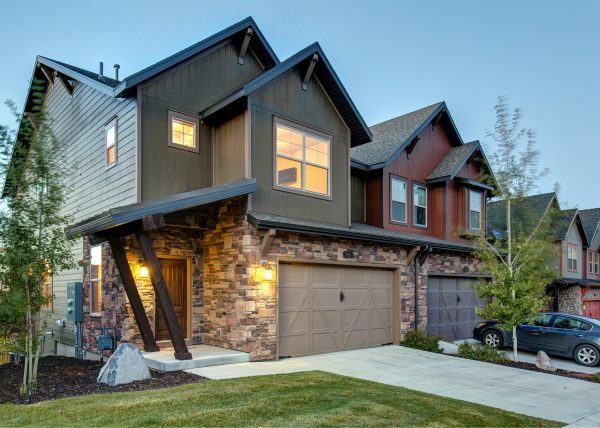 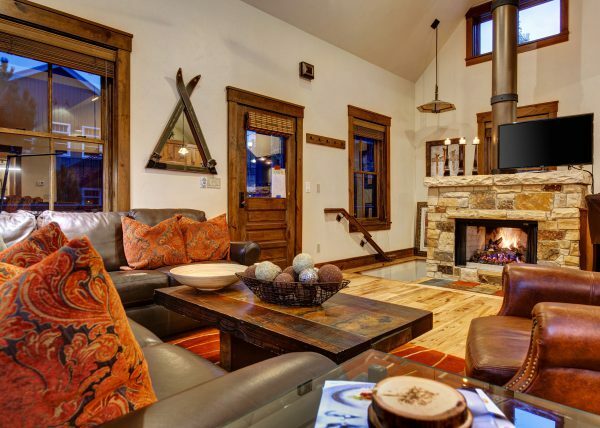 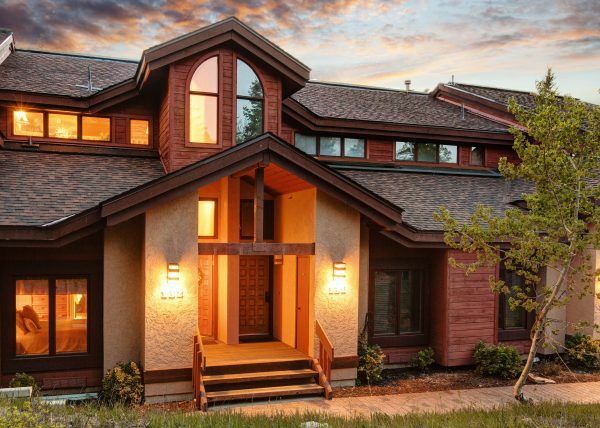 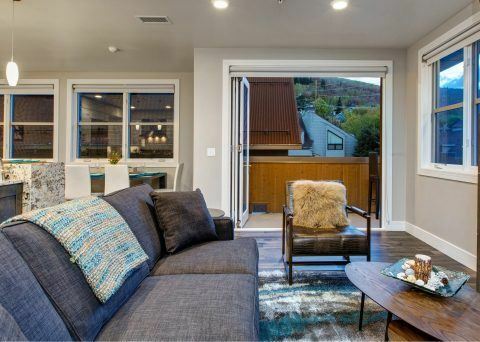 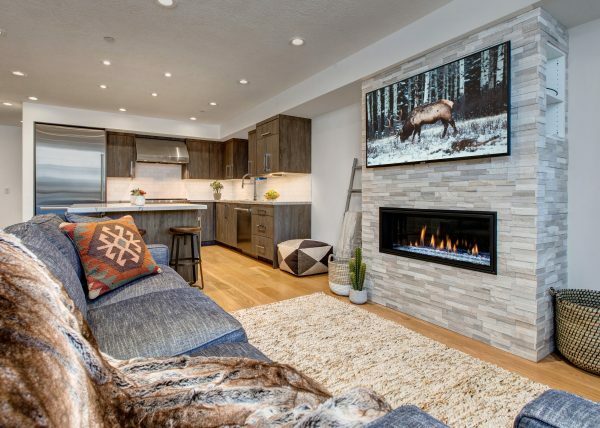 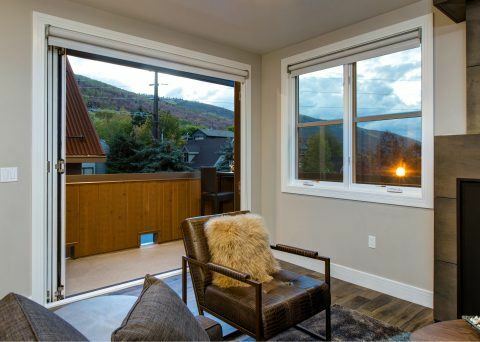 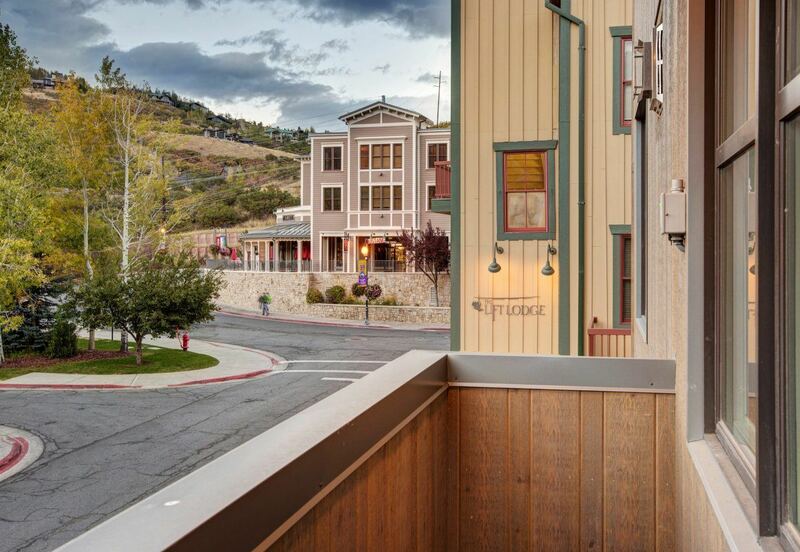 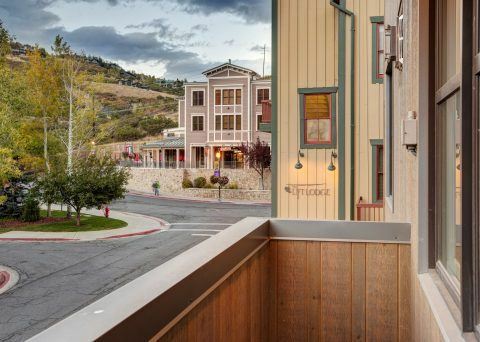 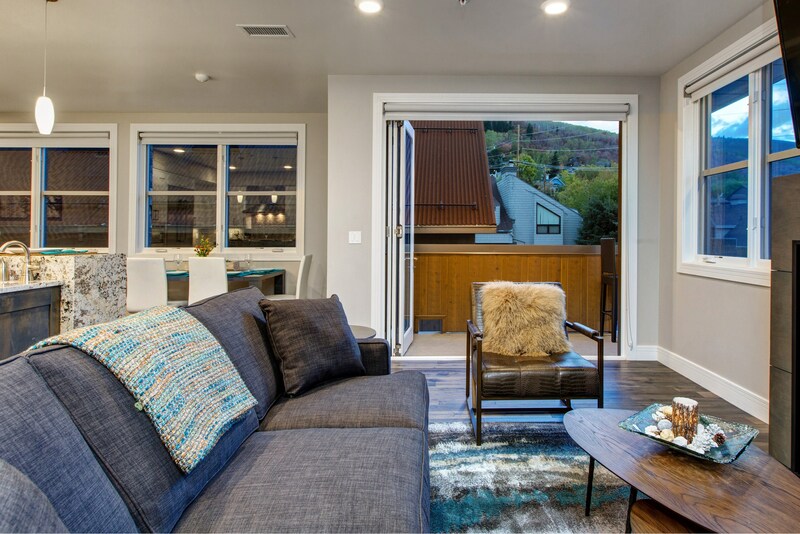 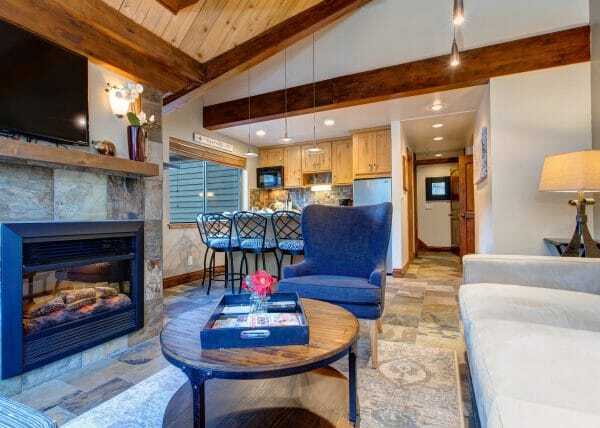 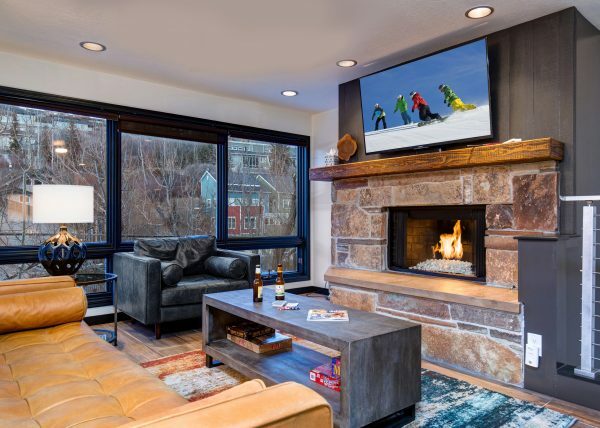 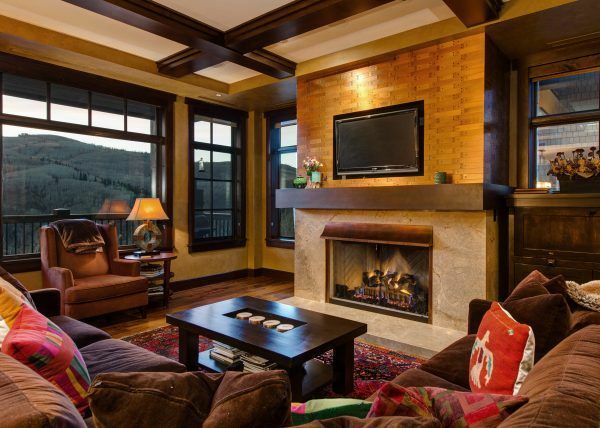 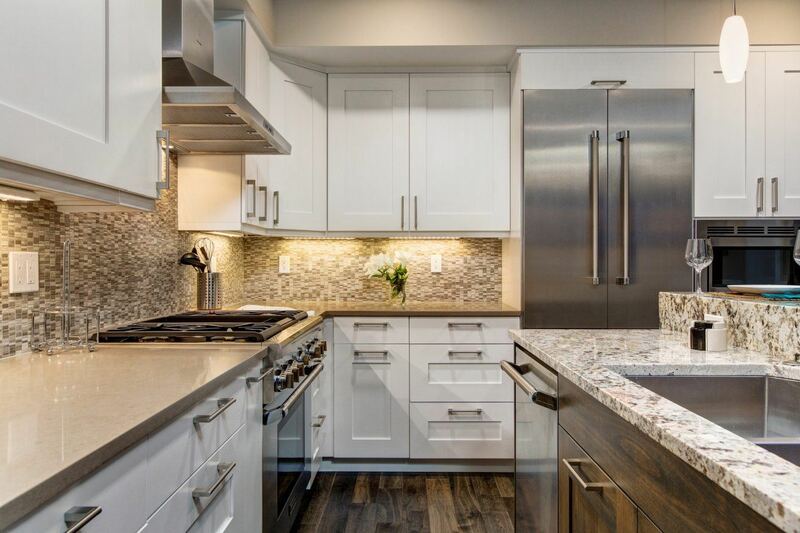 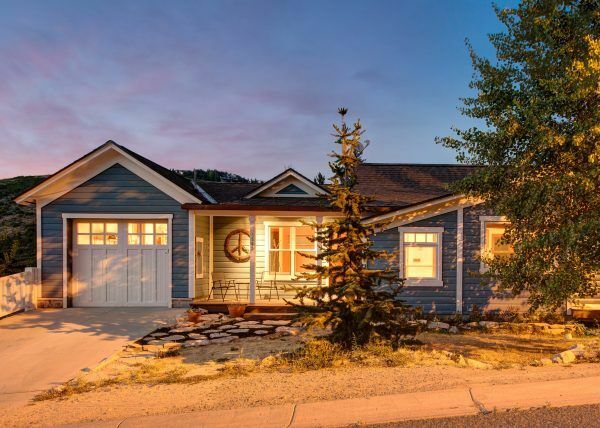 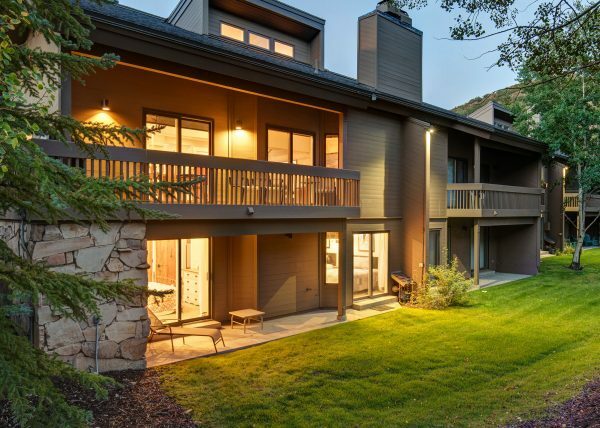 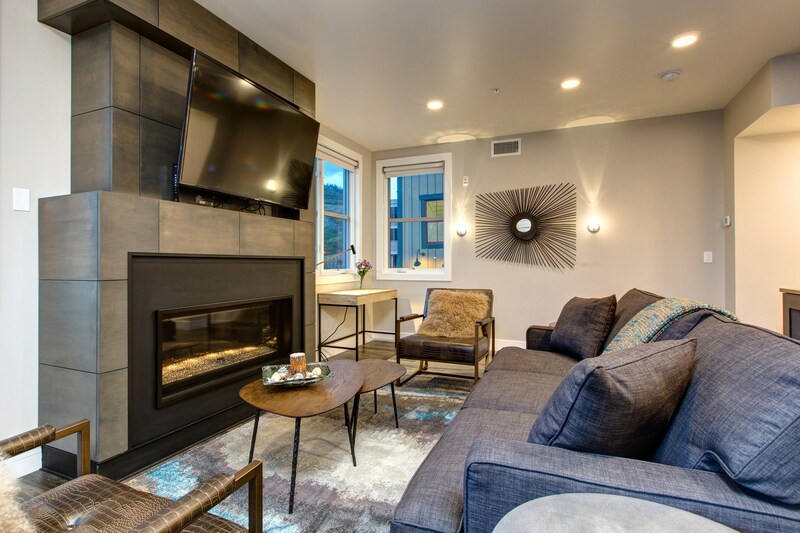 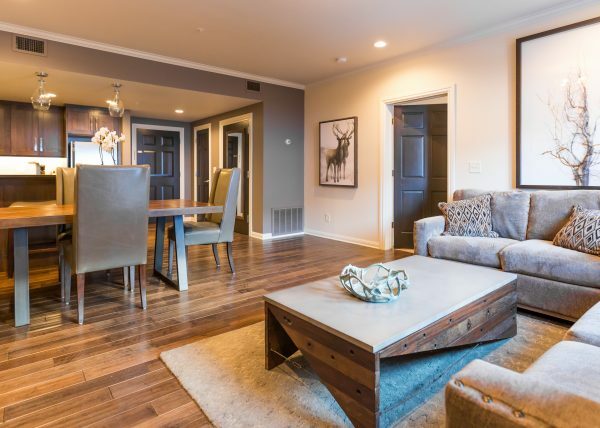 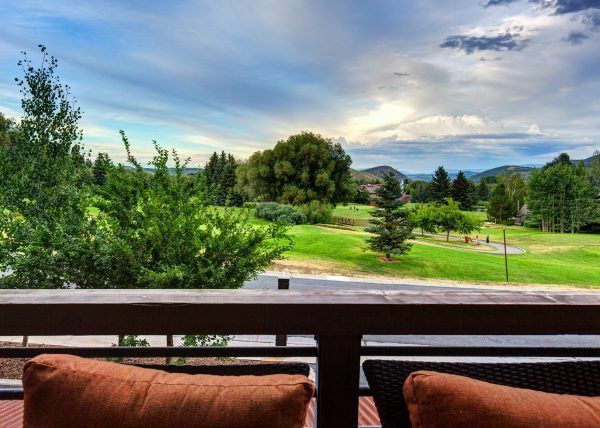 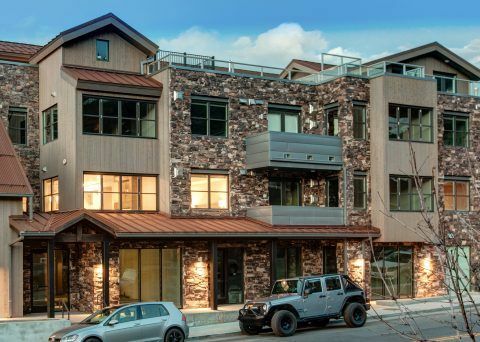 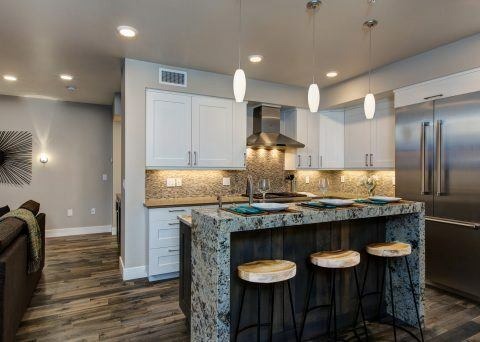 Either unwind in your beautiful slope-side home or explore all the adventures downtown Park City has to offer on foot—whichever you choose, you may never want to leave. 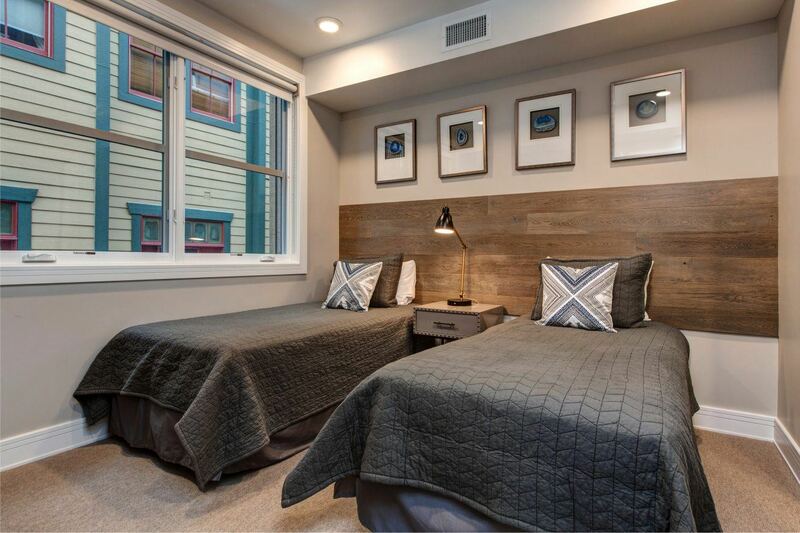 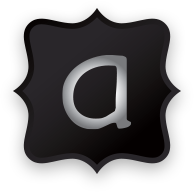 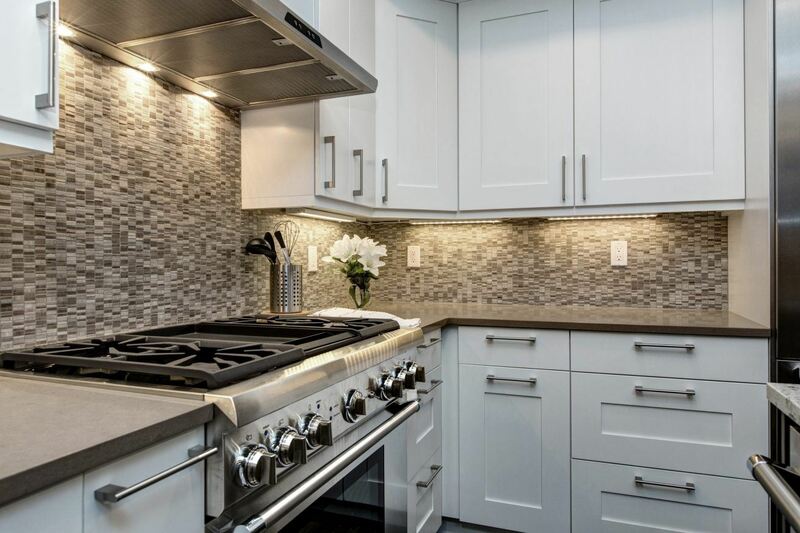 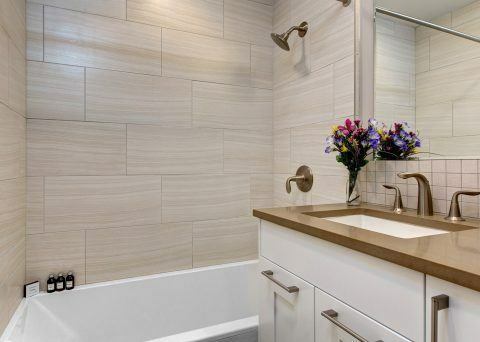 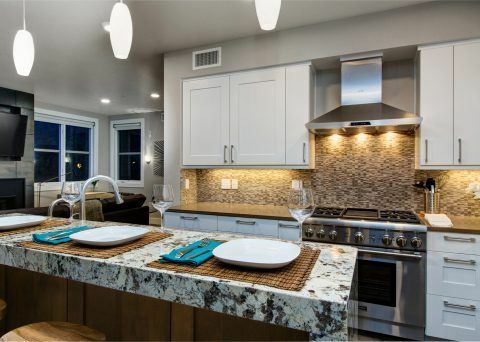 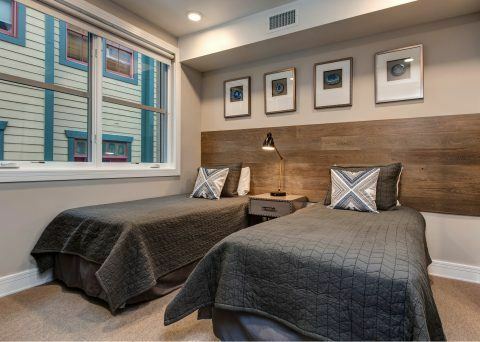 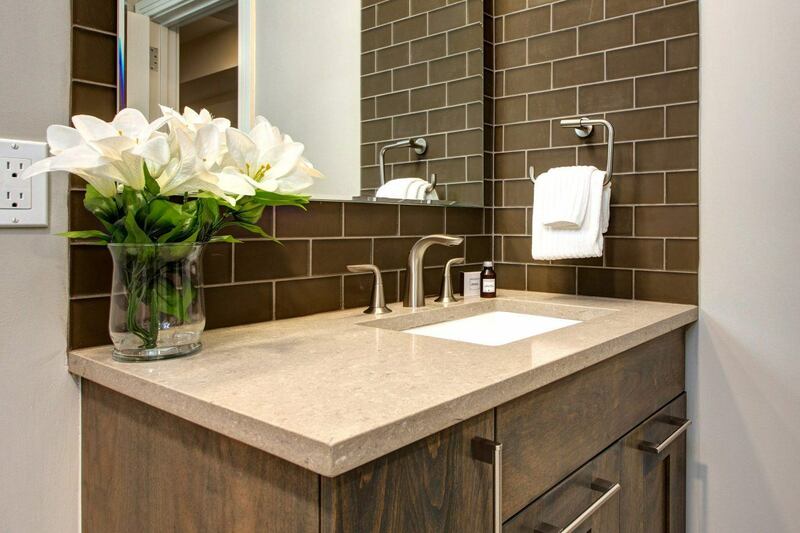 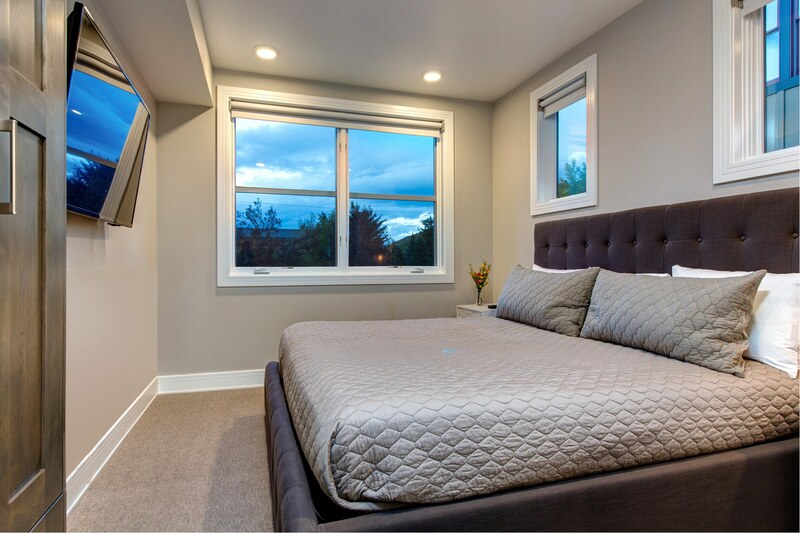 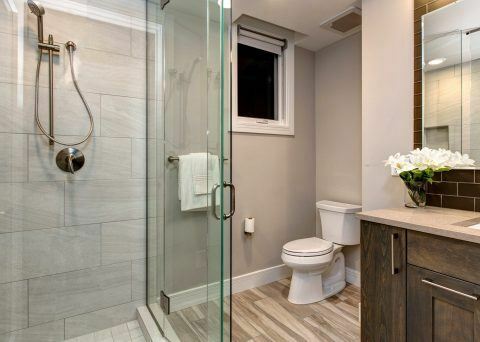 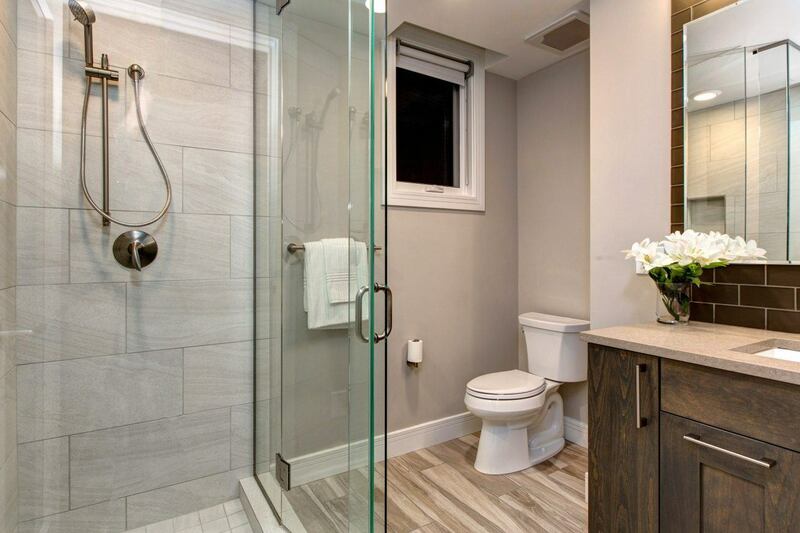 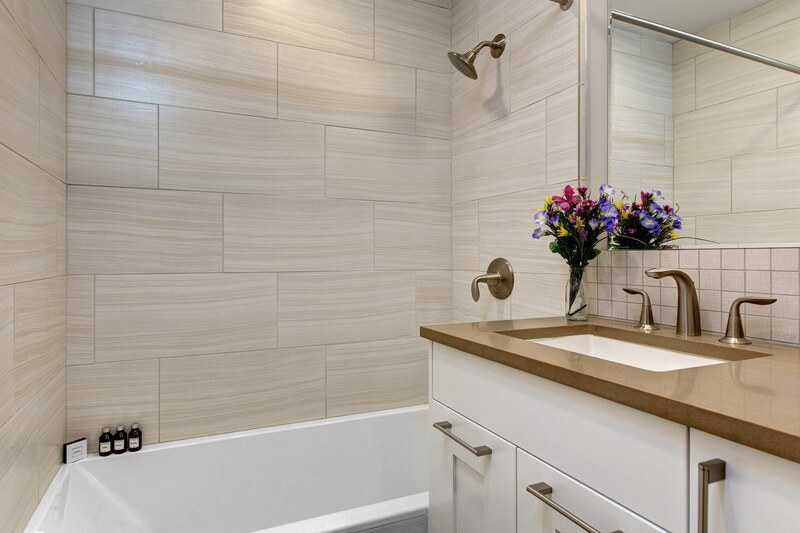 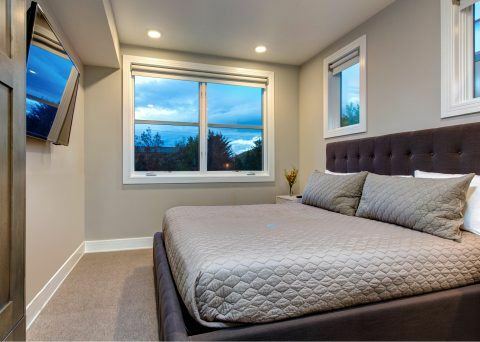 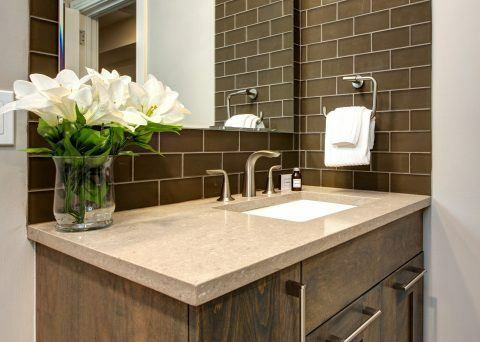 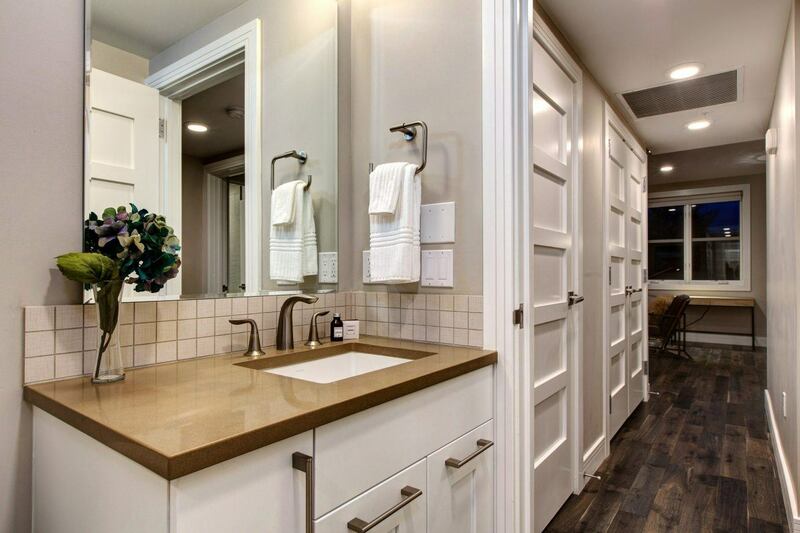 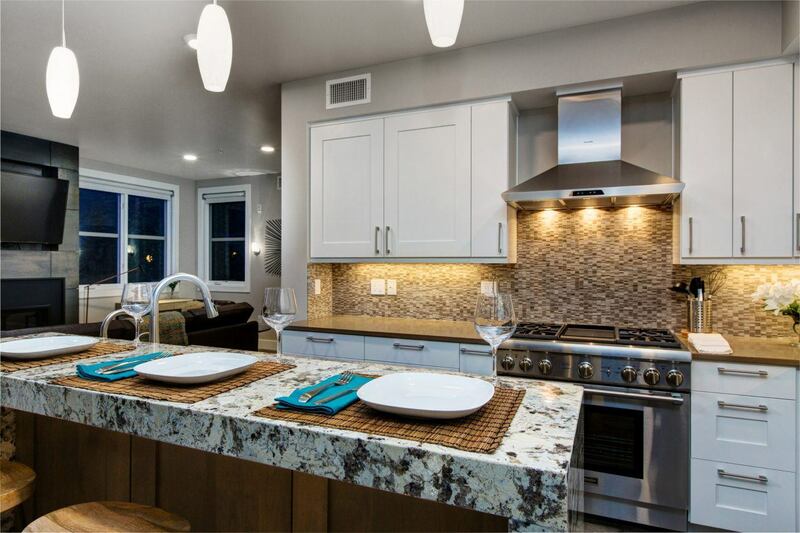 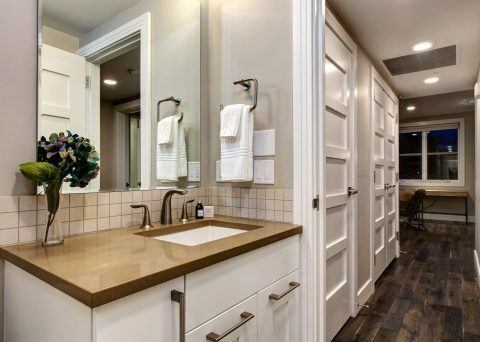 – Two bedrooms each with it’s own full bath and one additional half bath.